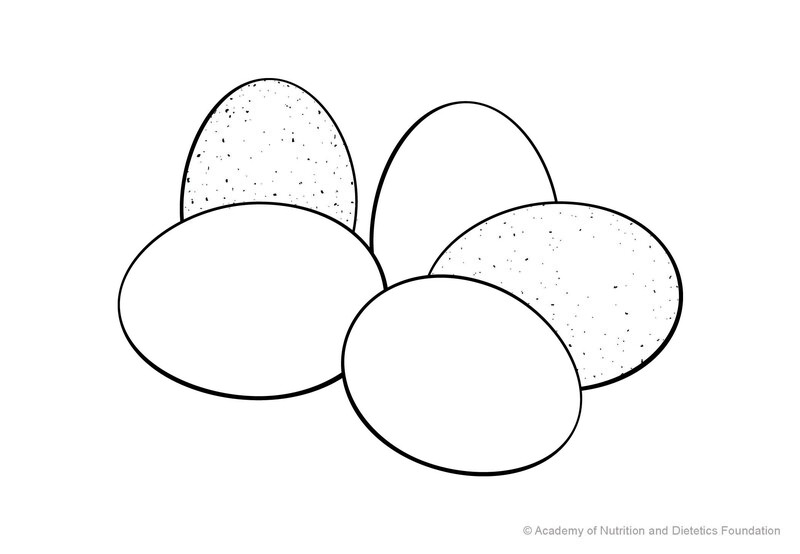 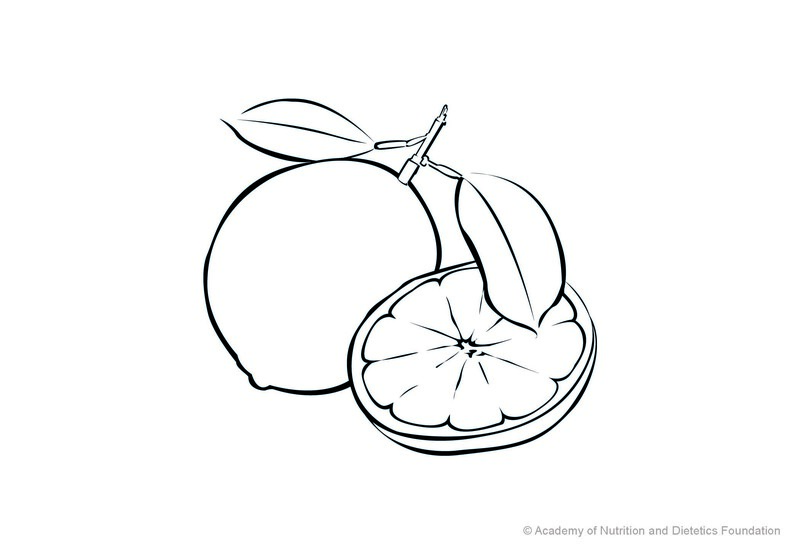 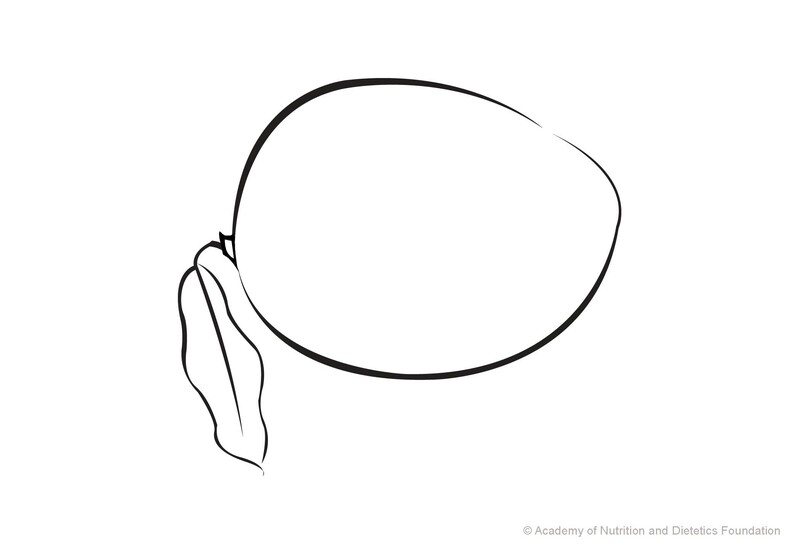 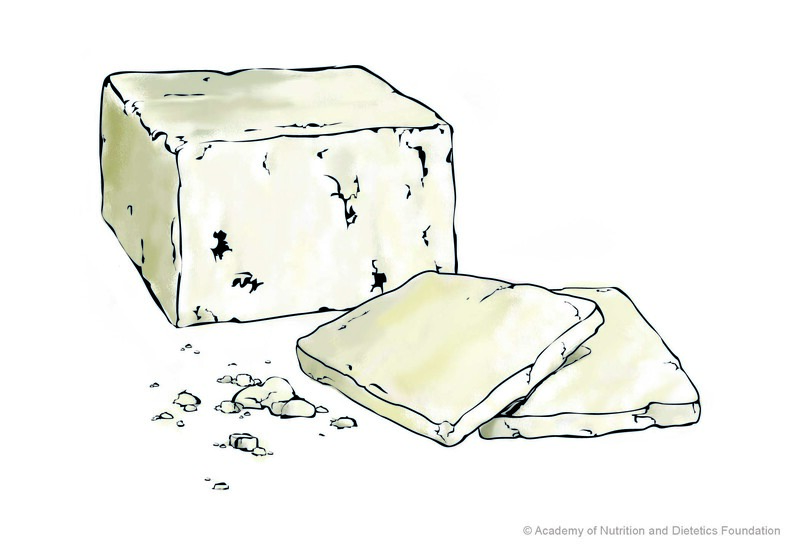 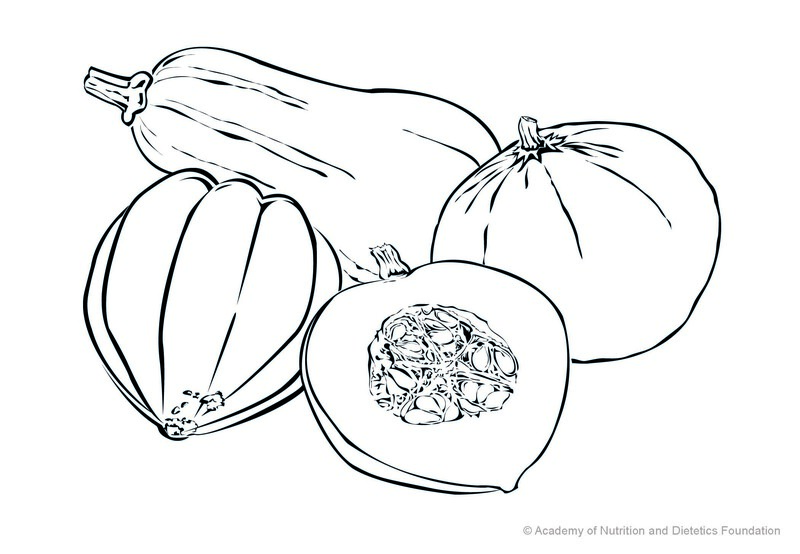 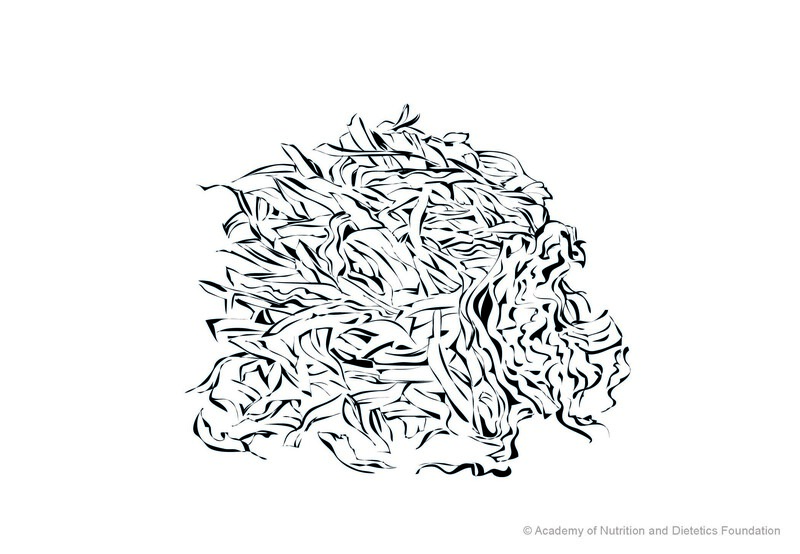 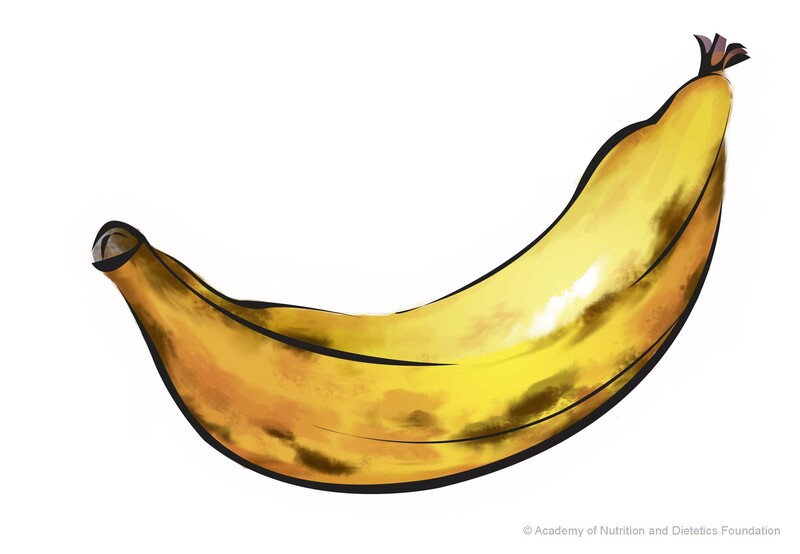 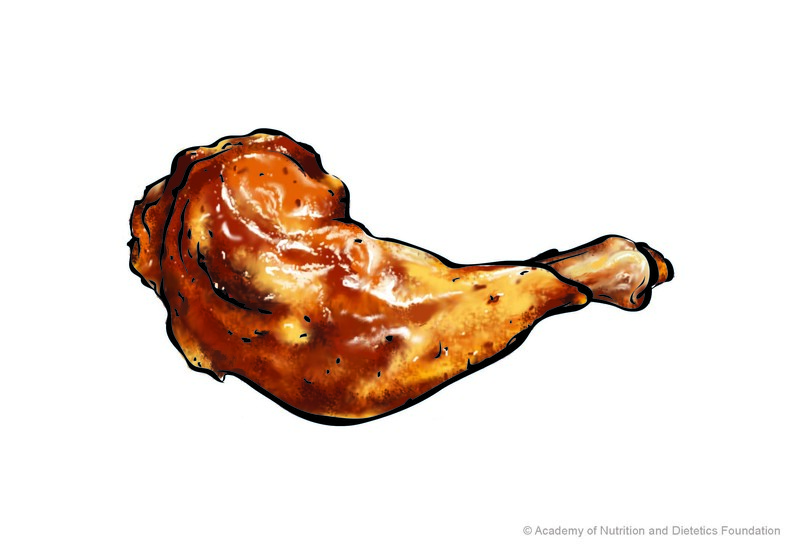 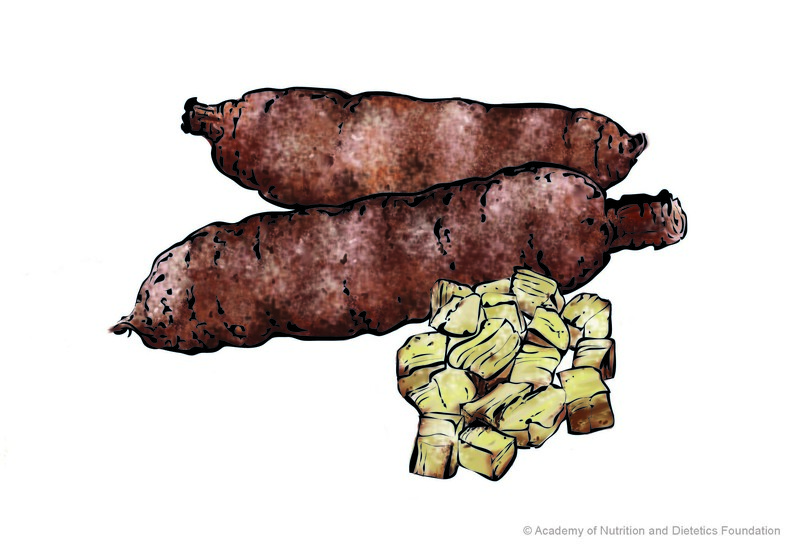 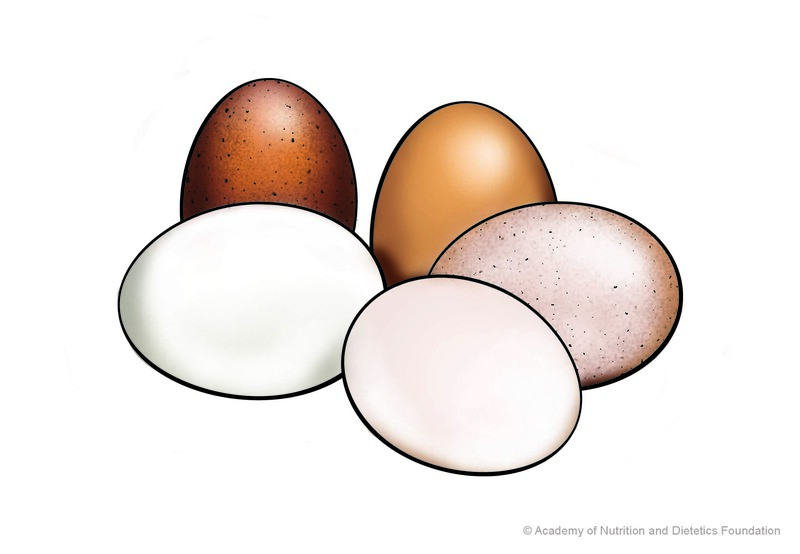 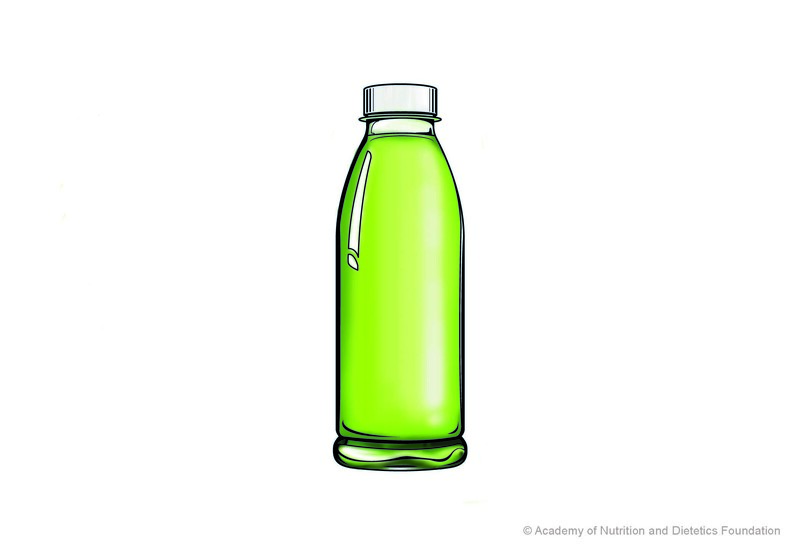 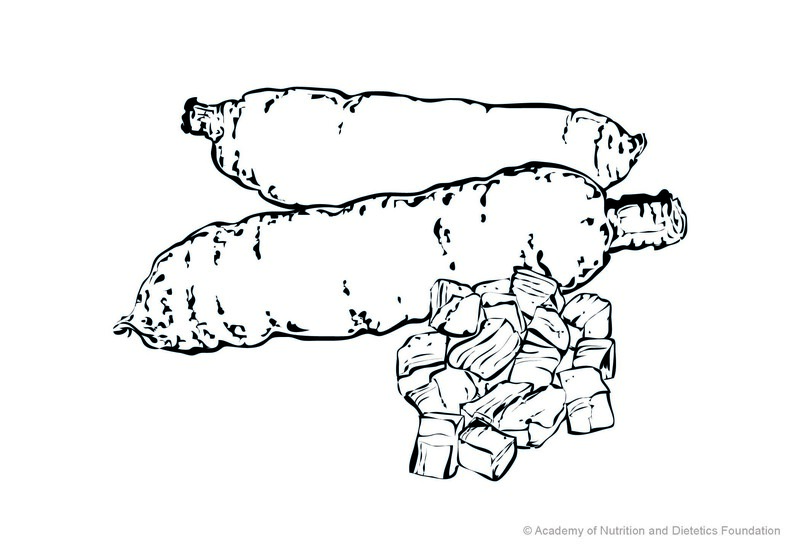 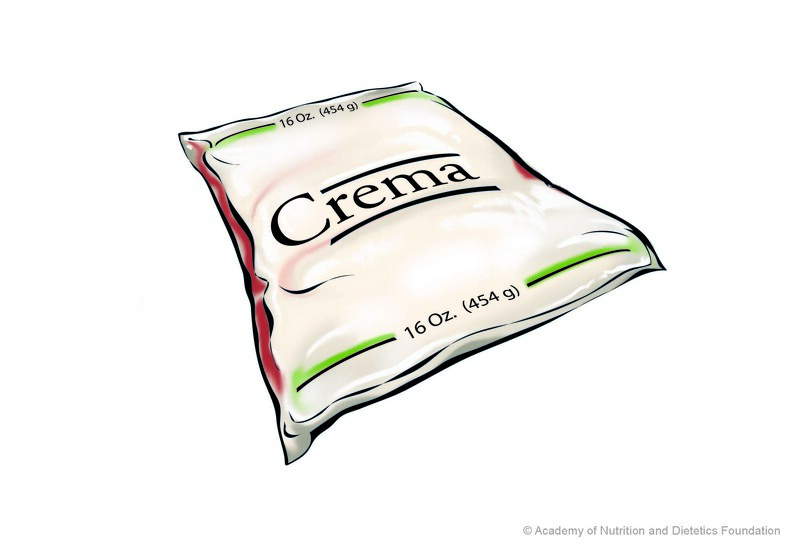 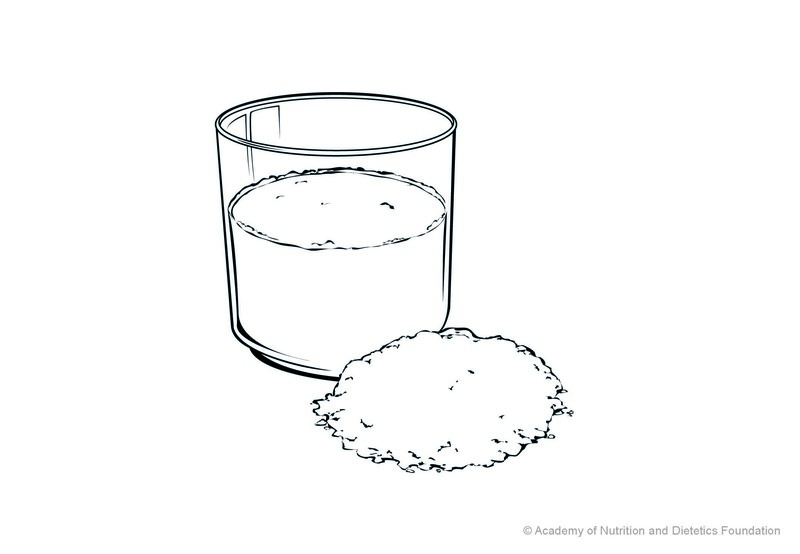 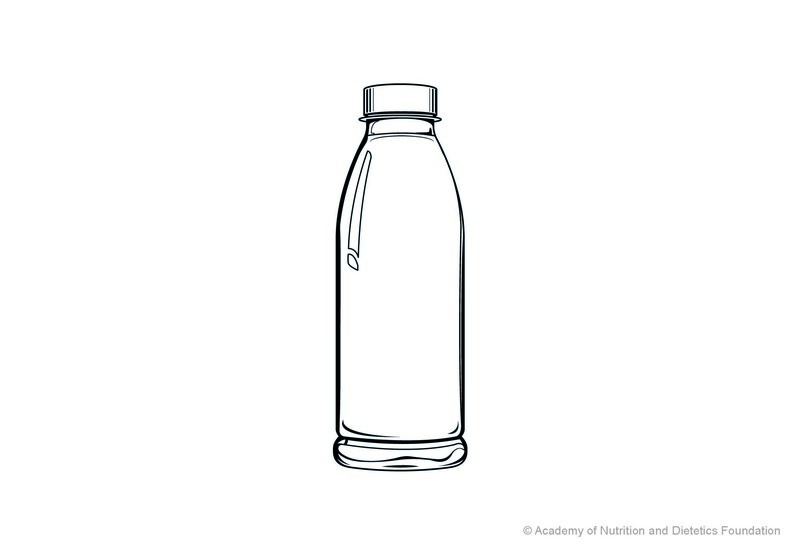 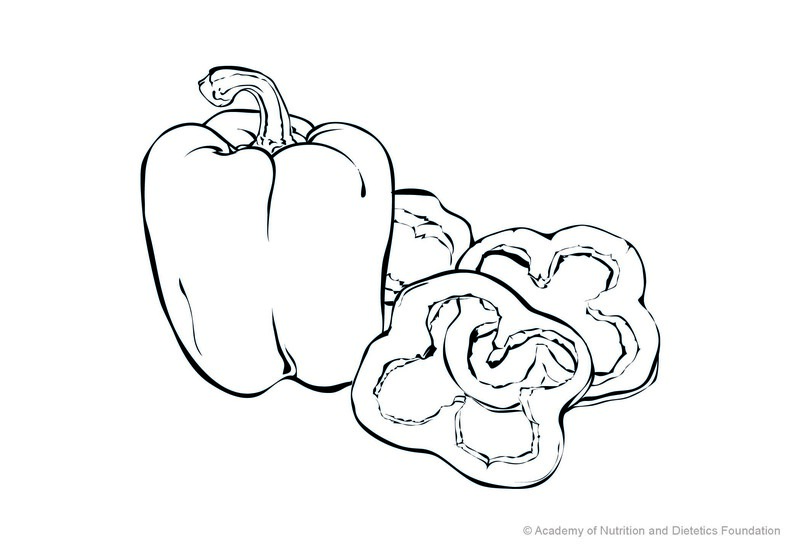 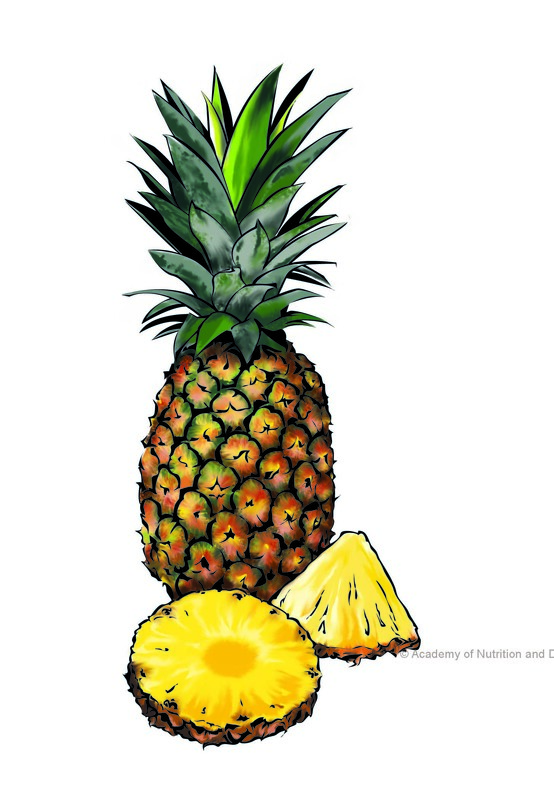 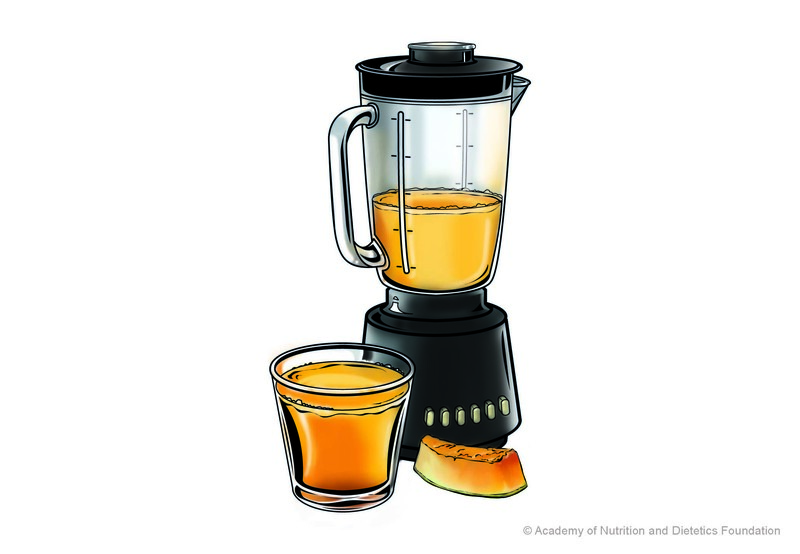 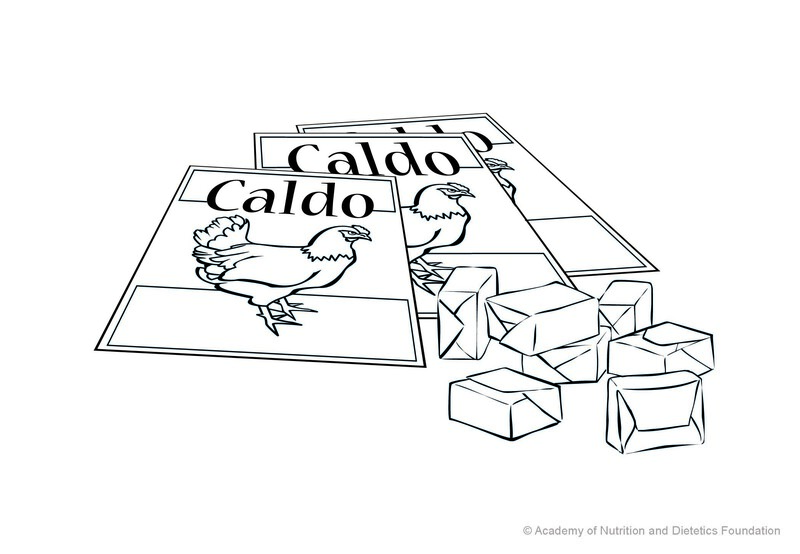 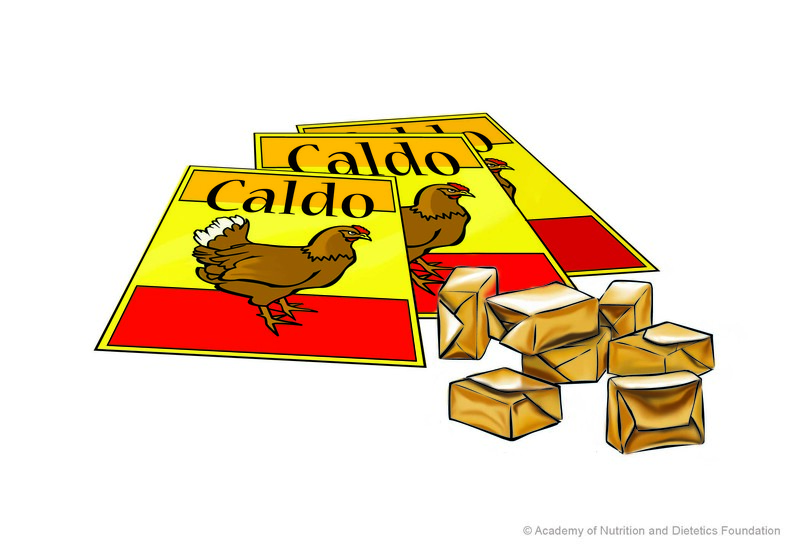 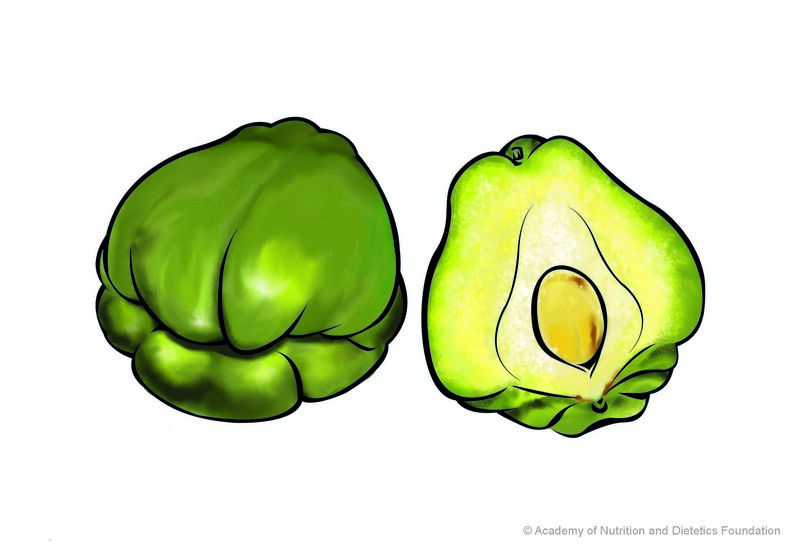 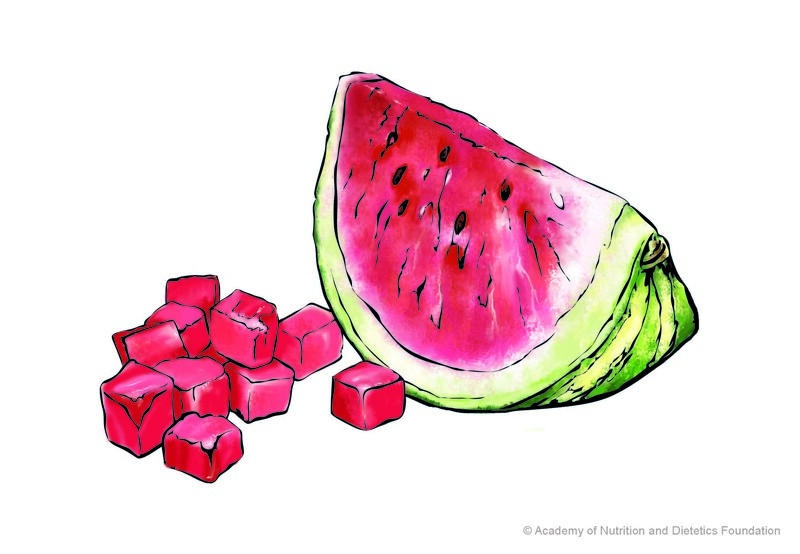 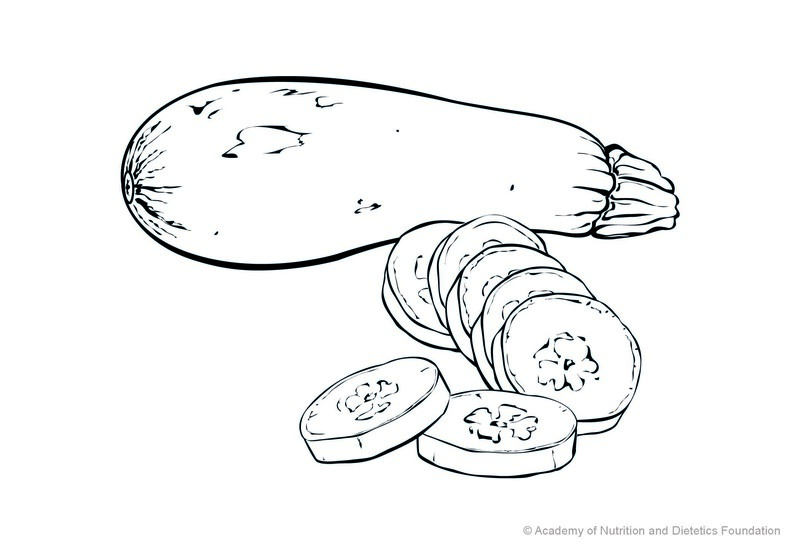 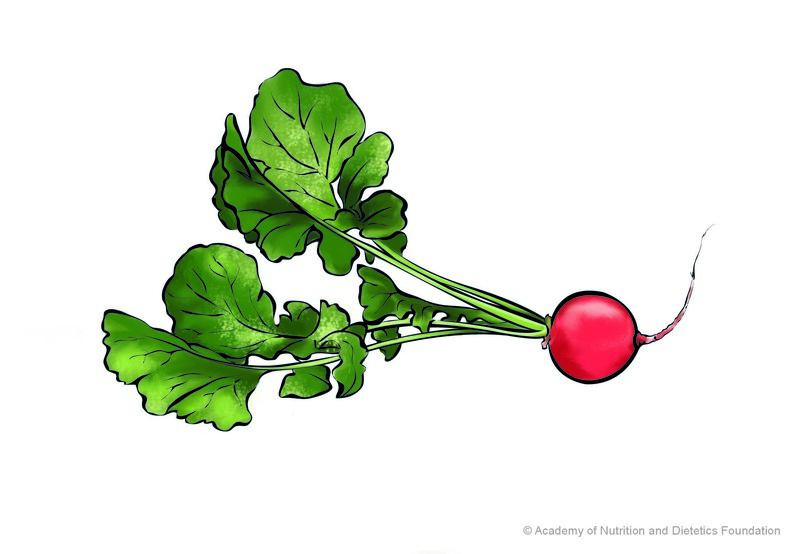 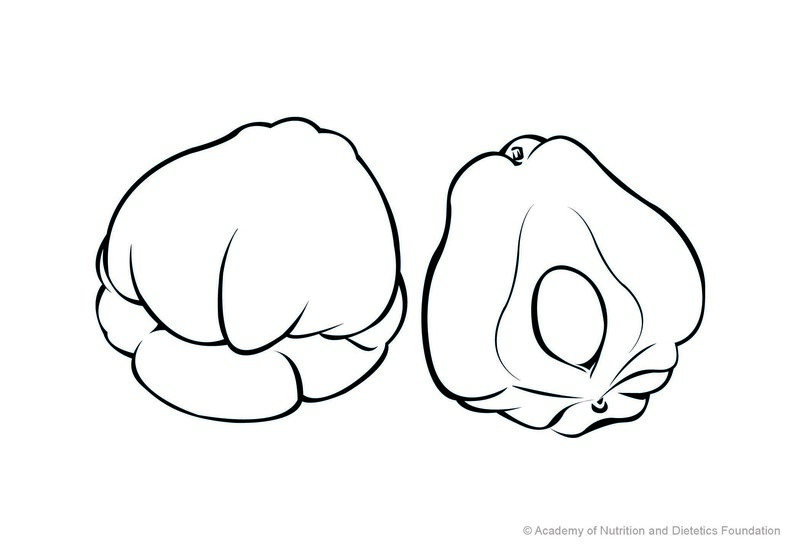 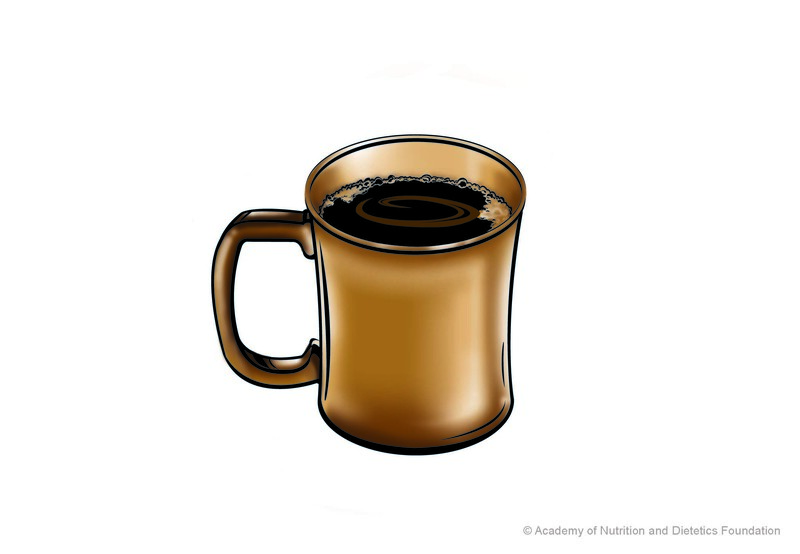 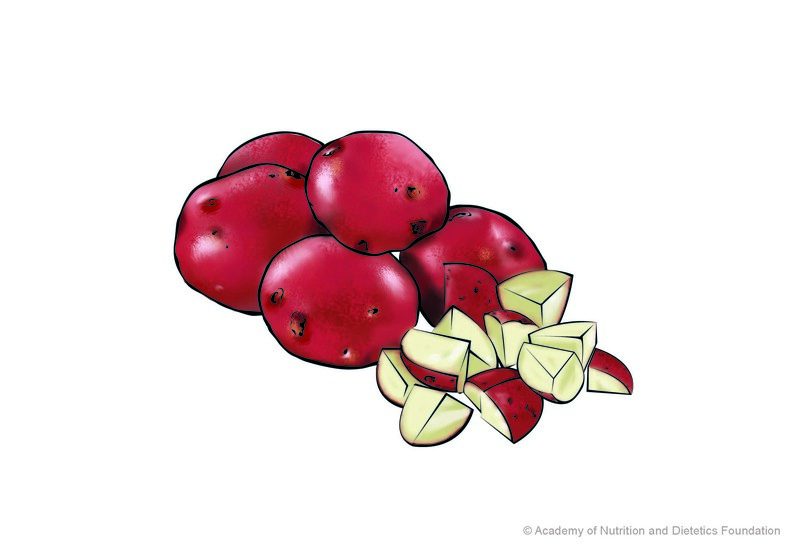 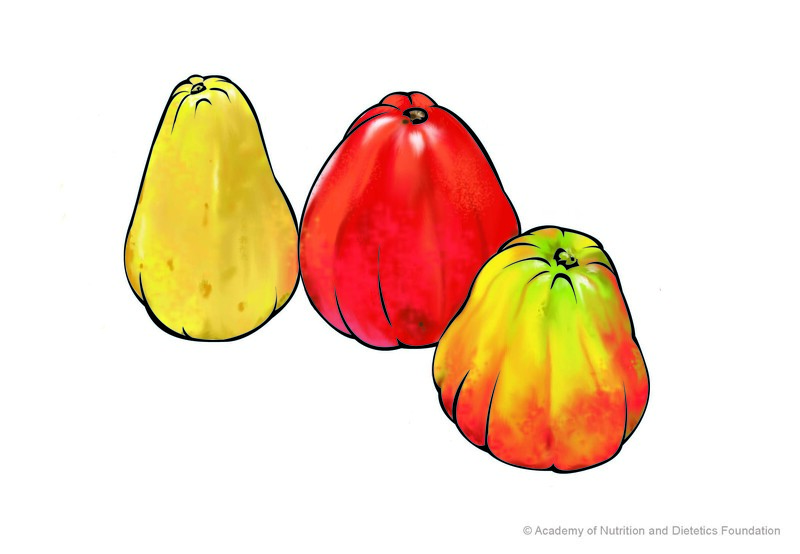 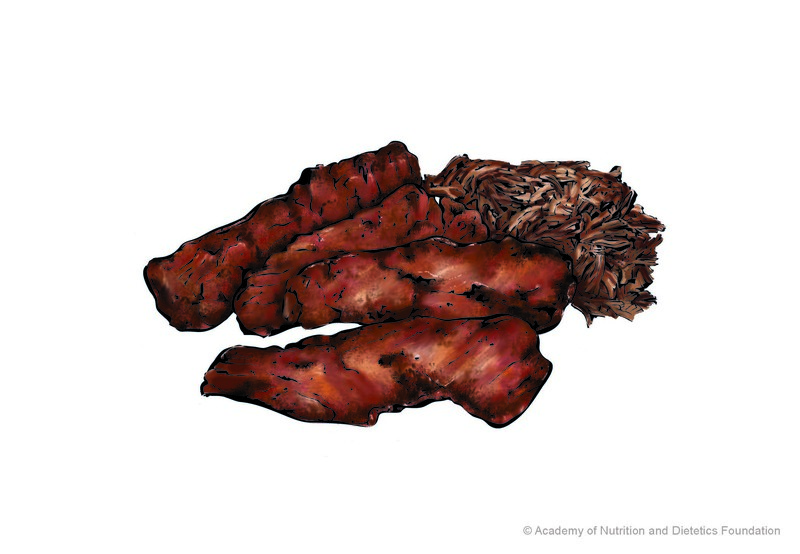 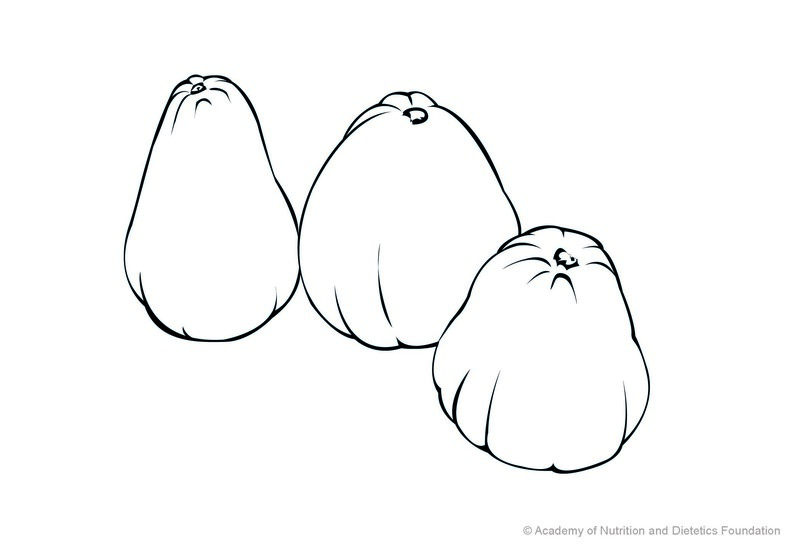 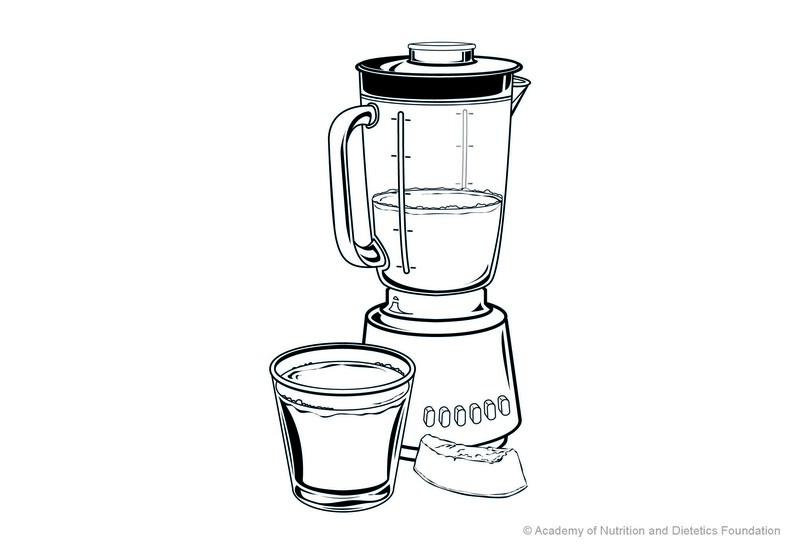 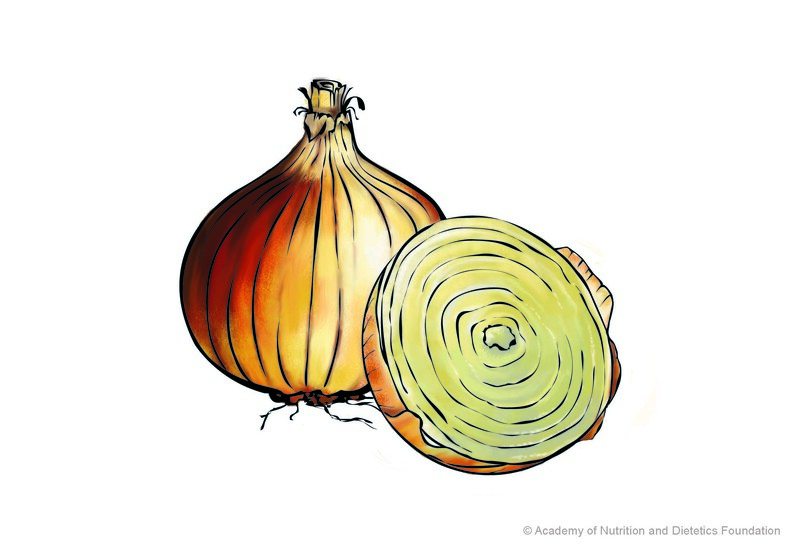 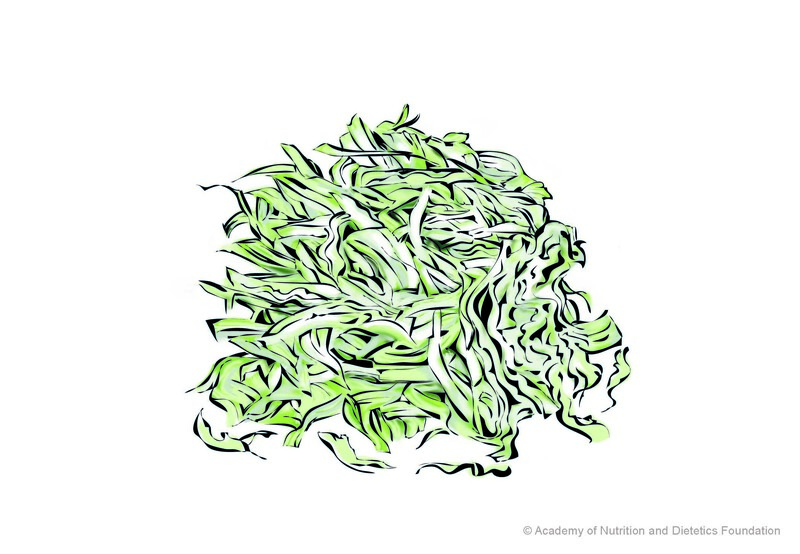 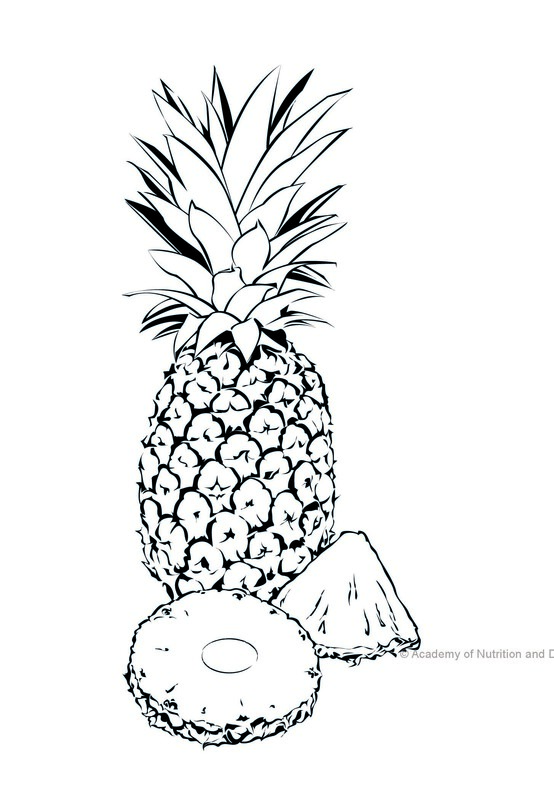 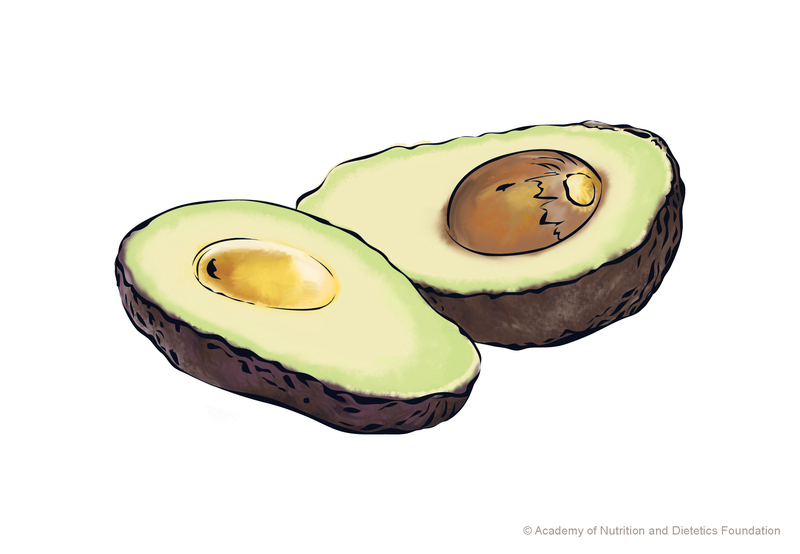 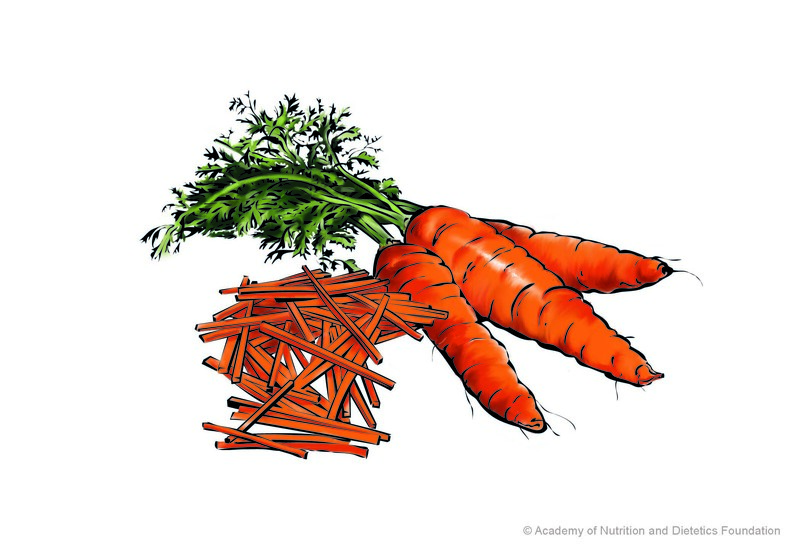 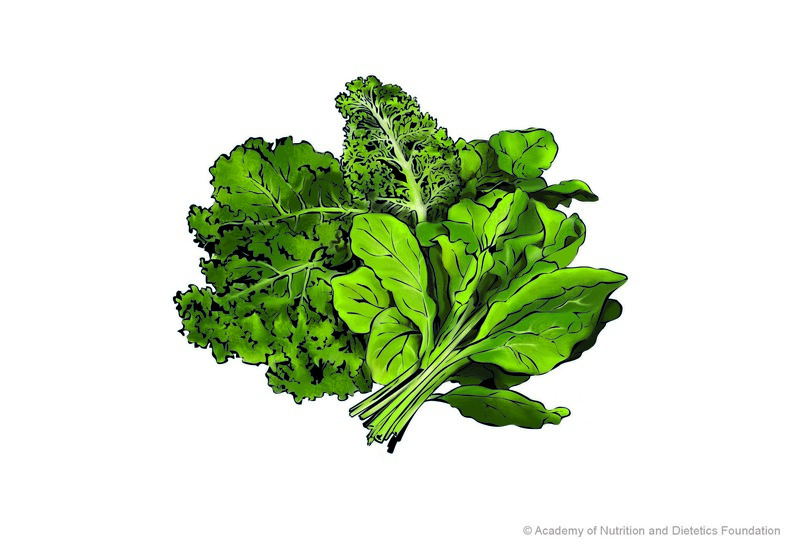 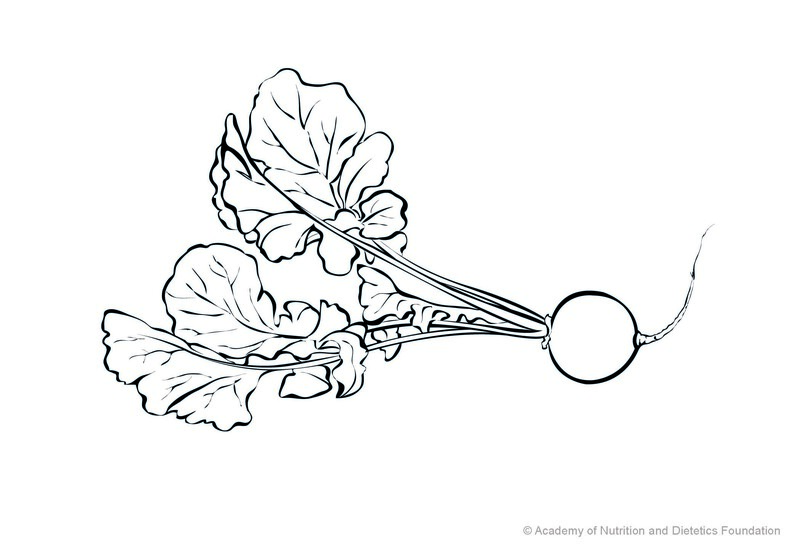 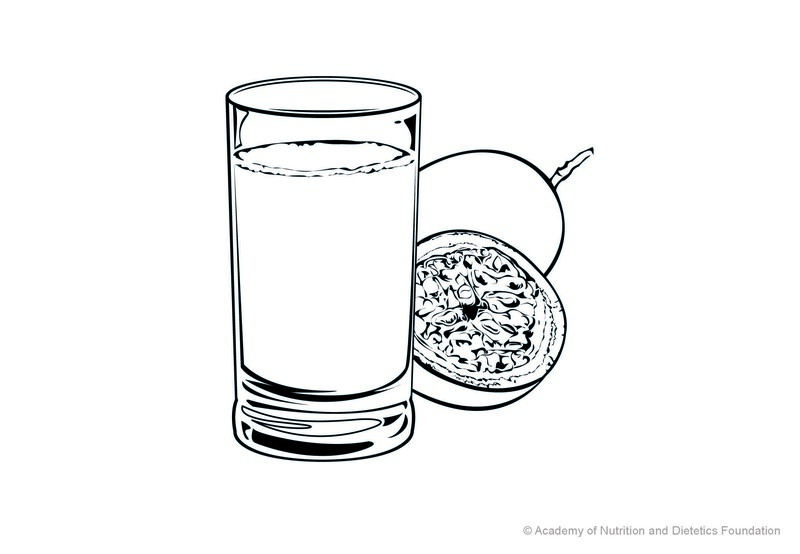 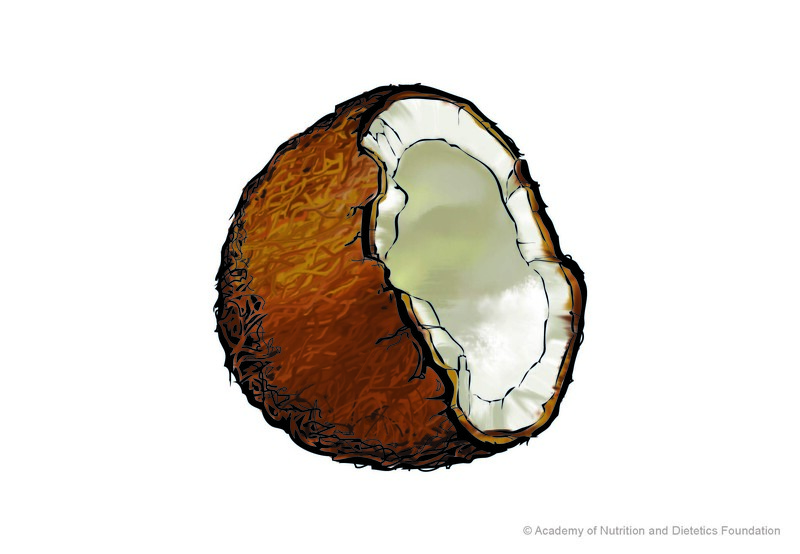 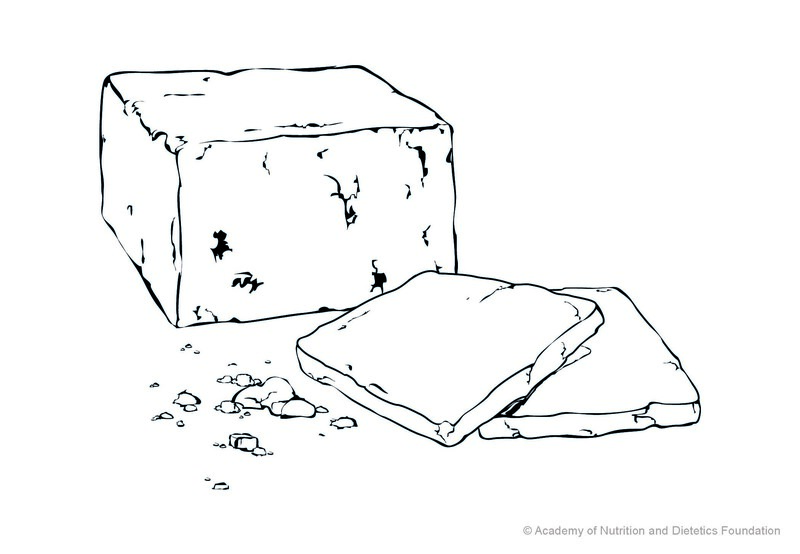 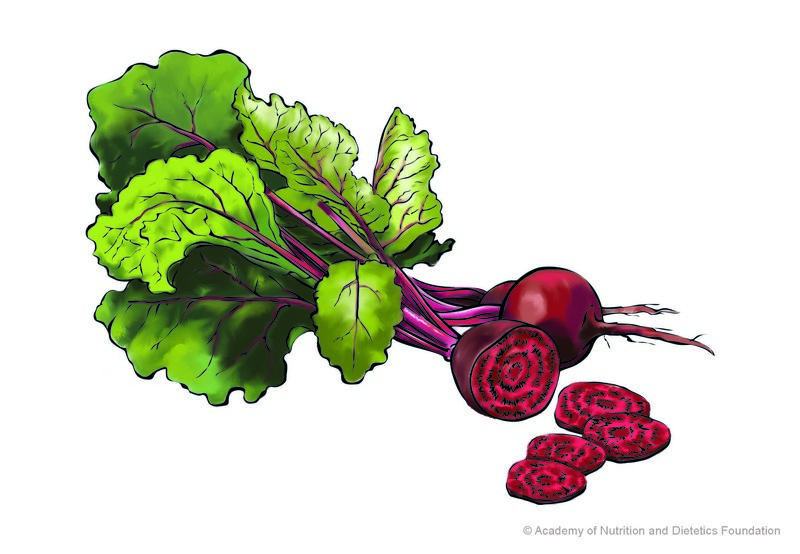 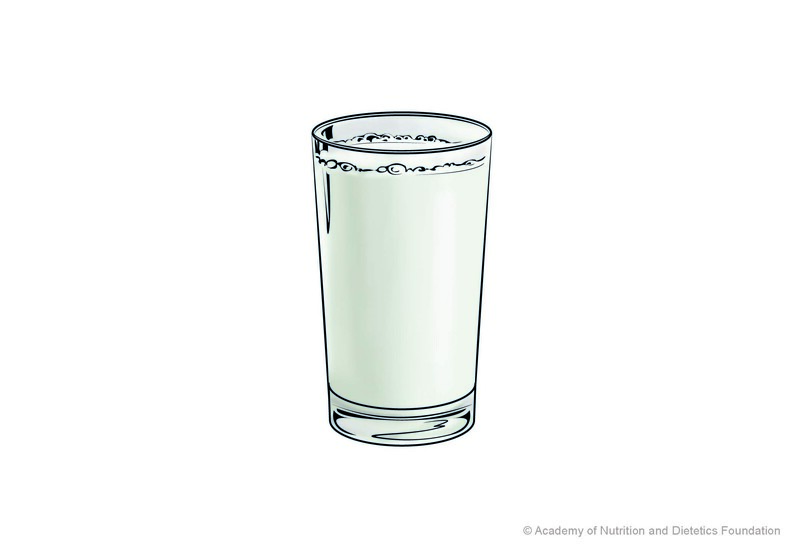 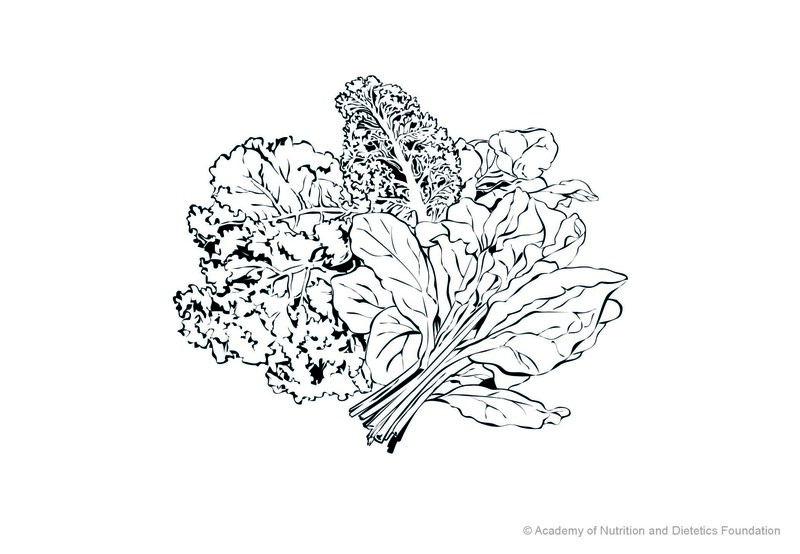 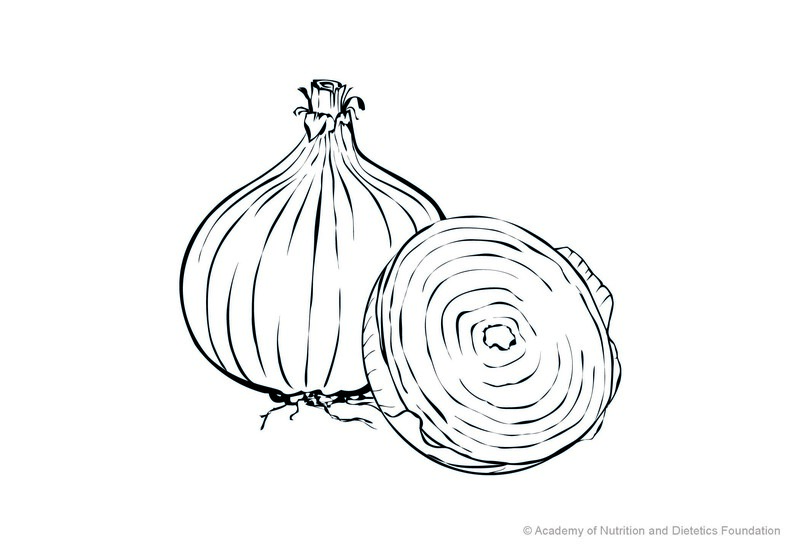 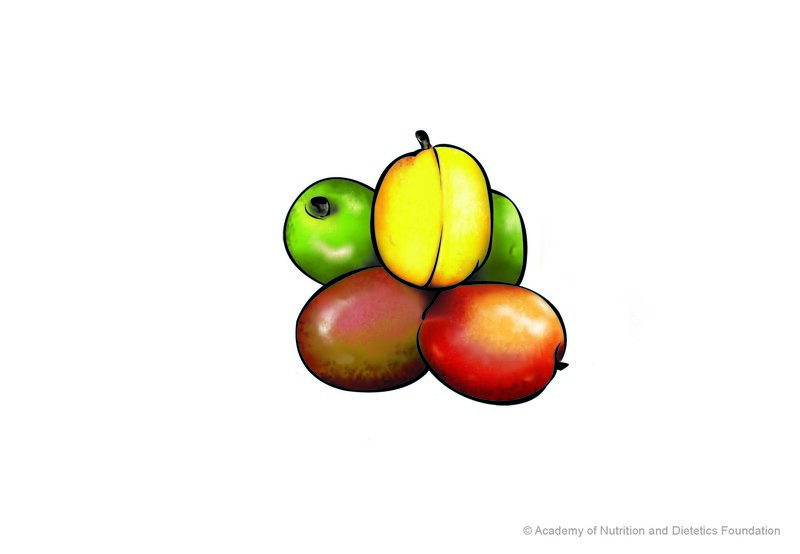 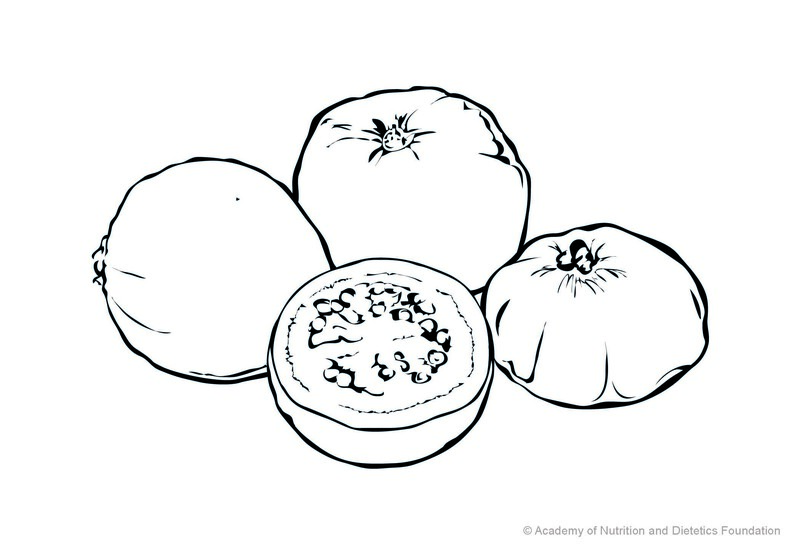 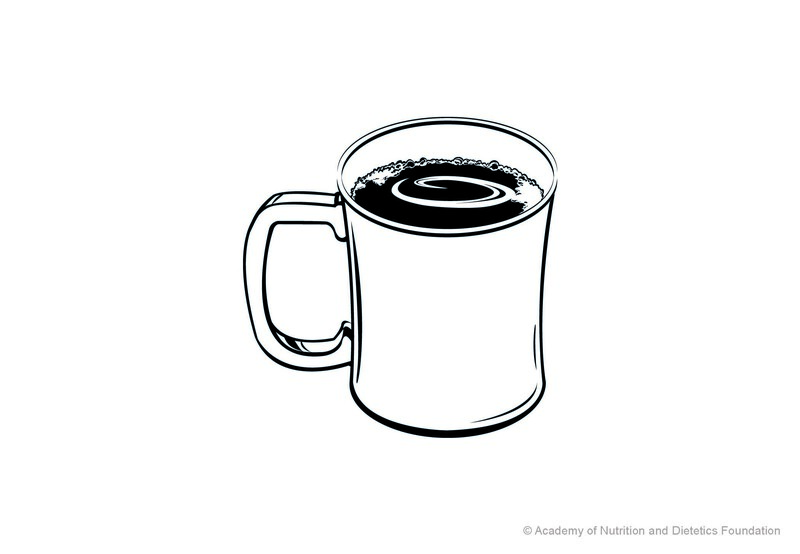 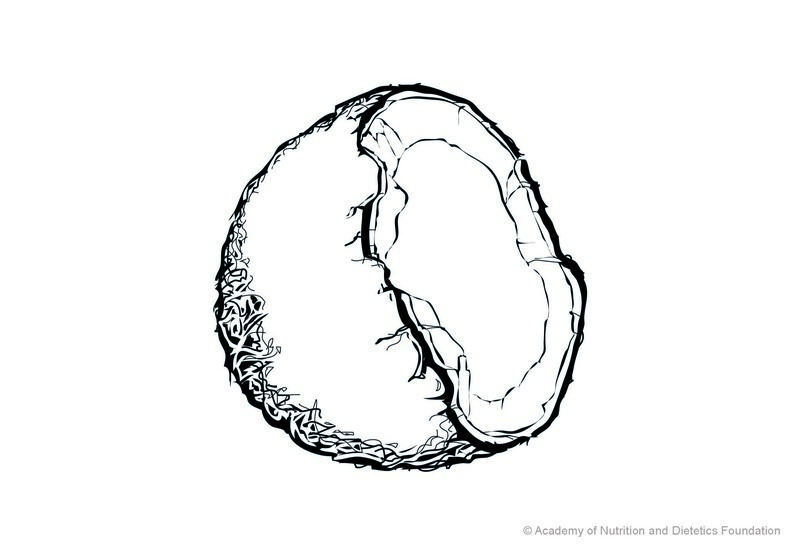 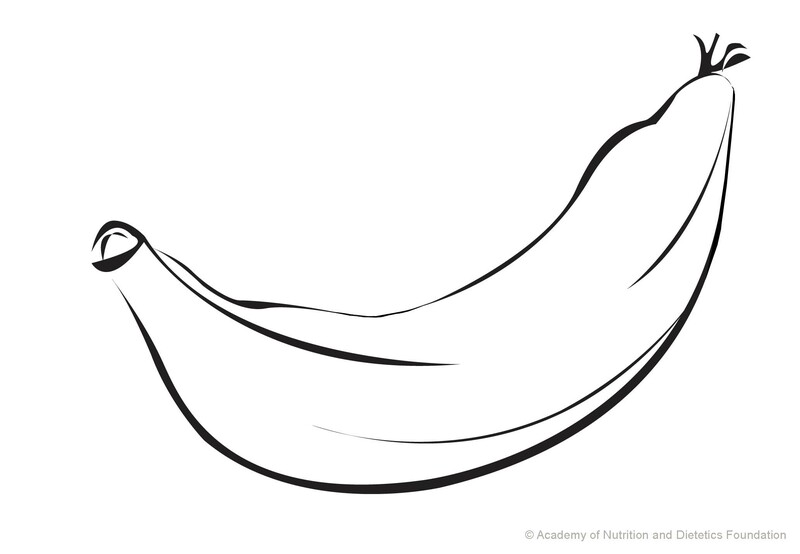 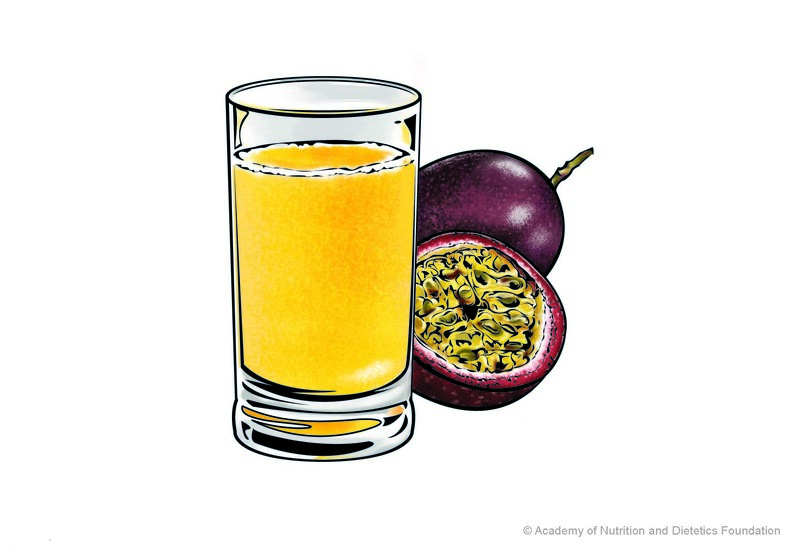 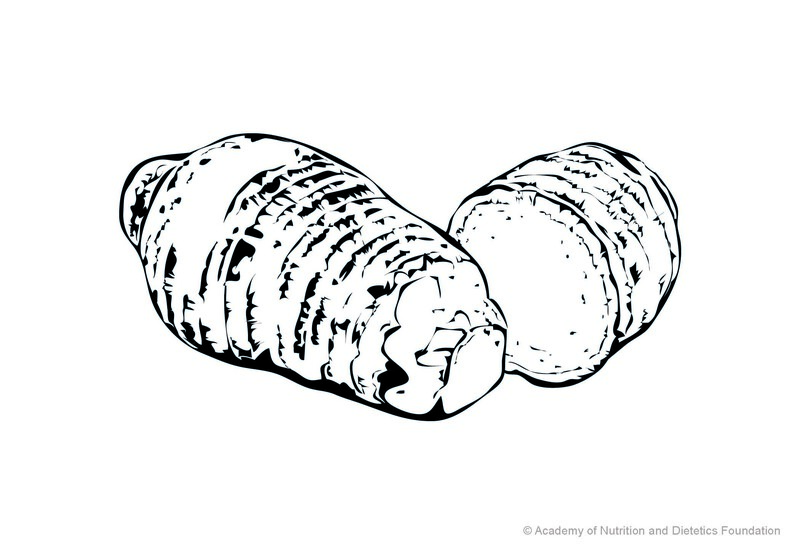 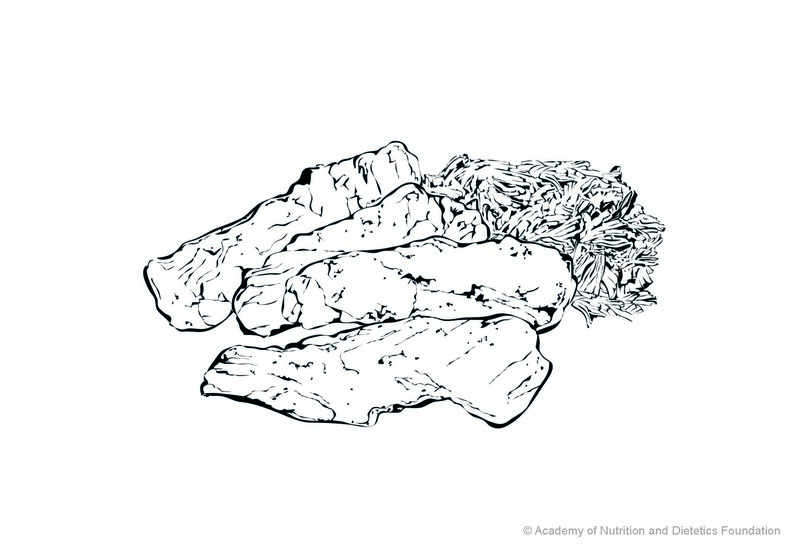 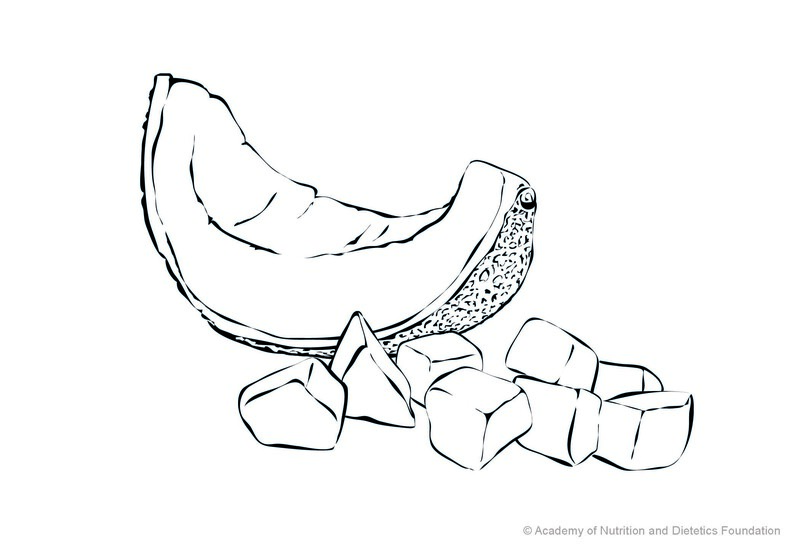 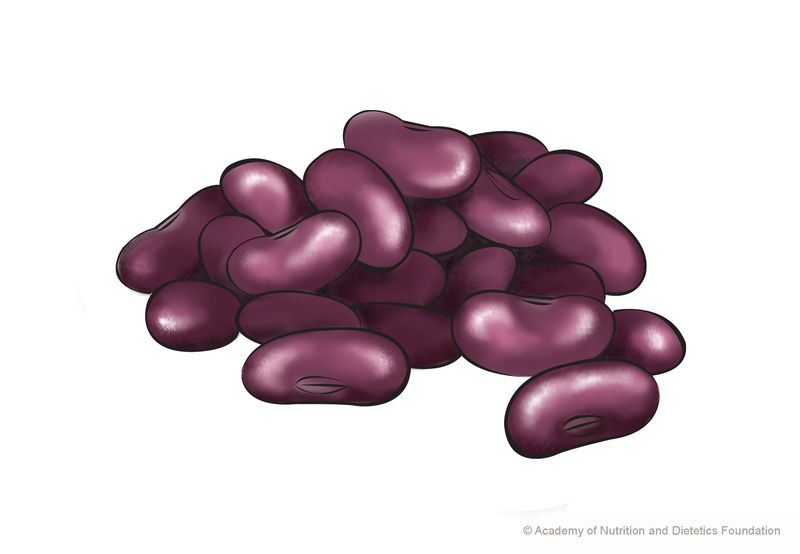 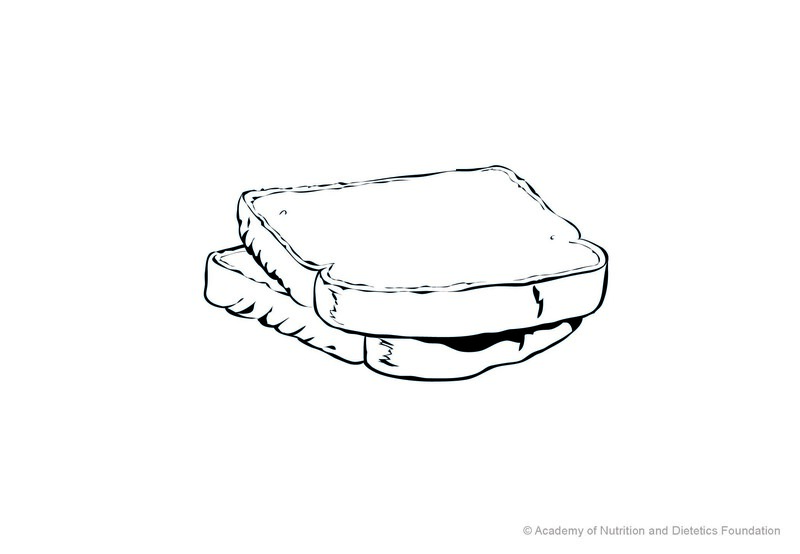 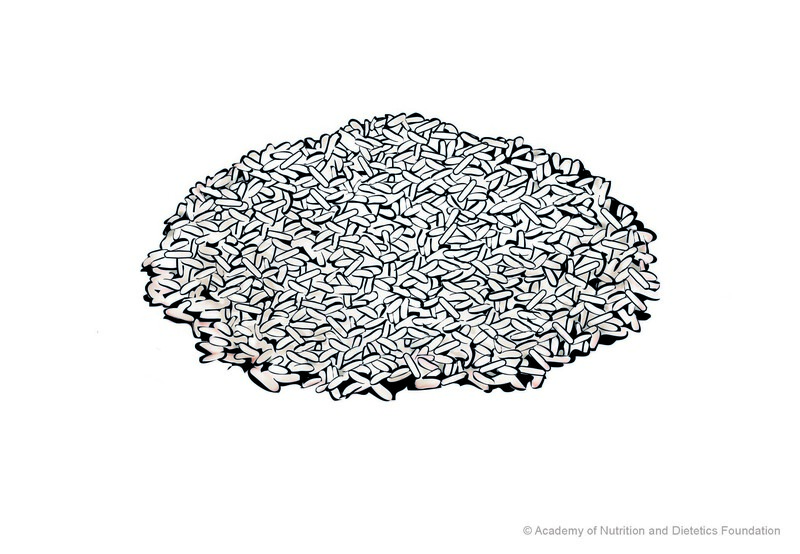 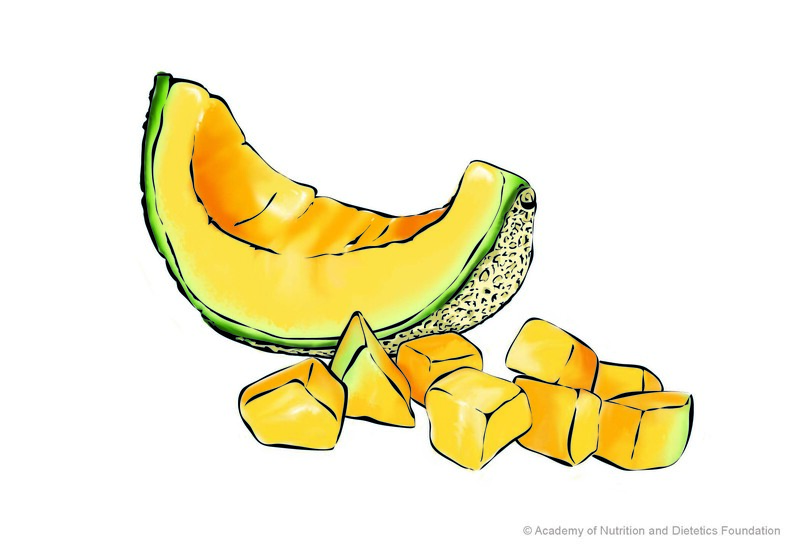 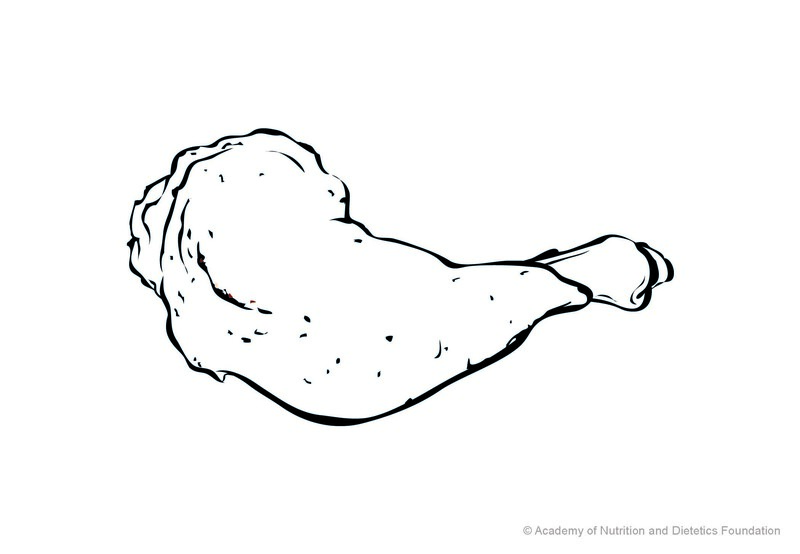 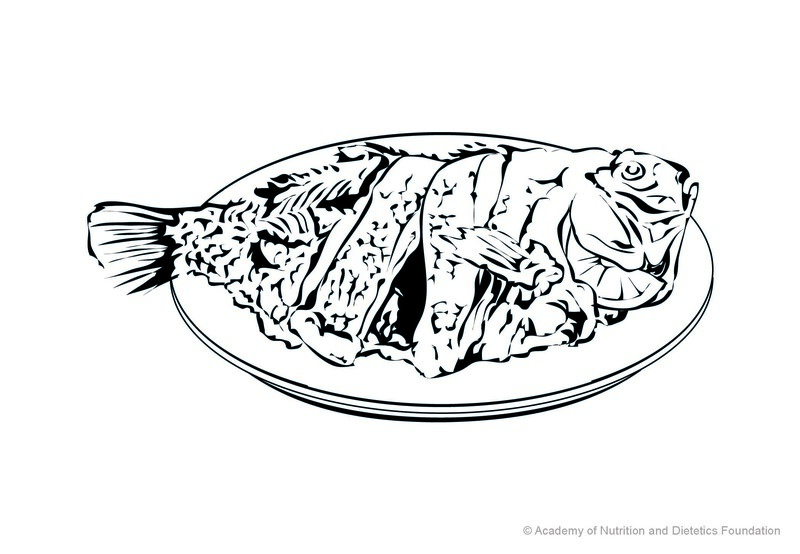 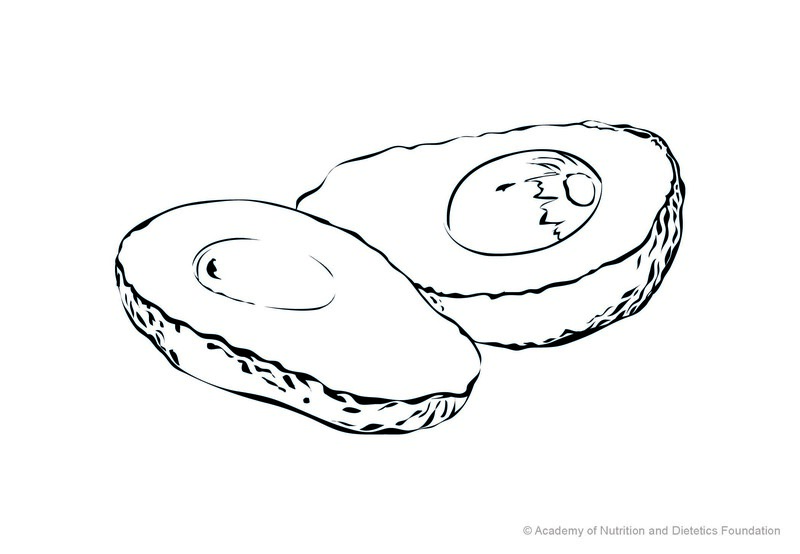 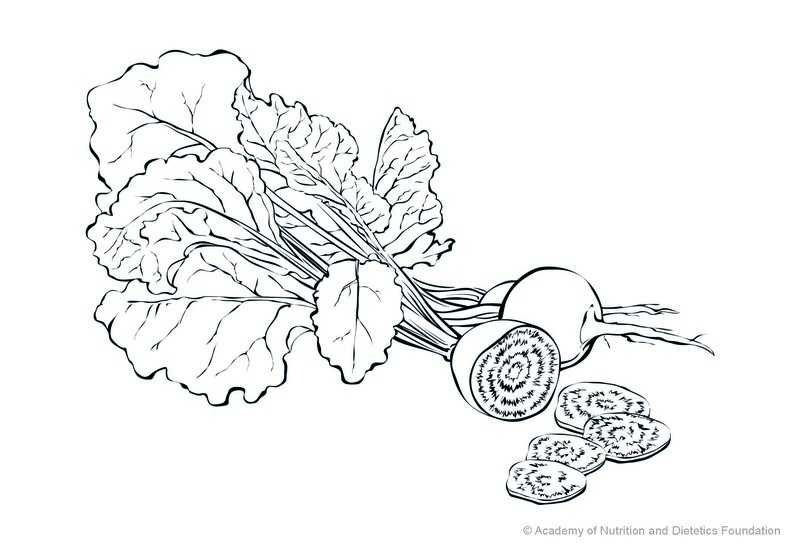 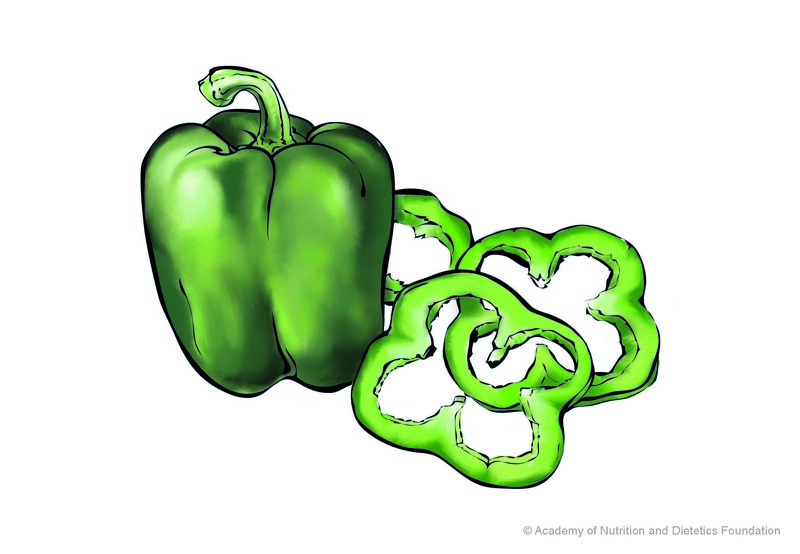 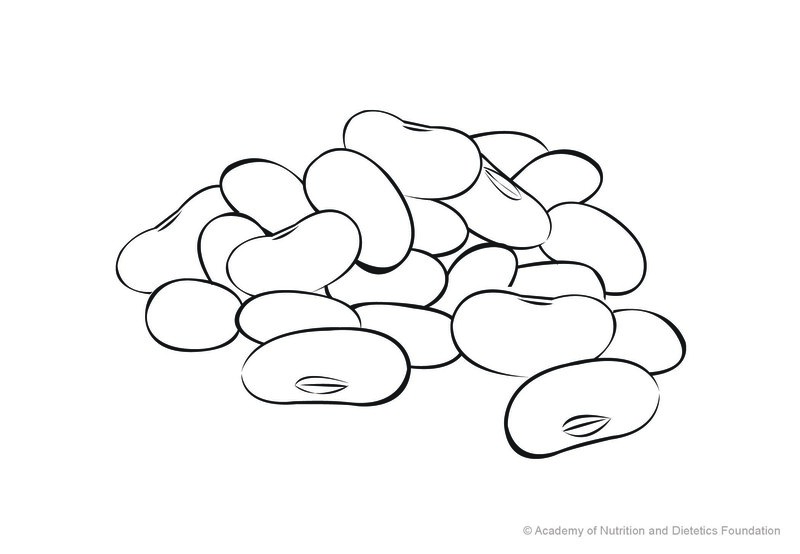 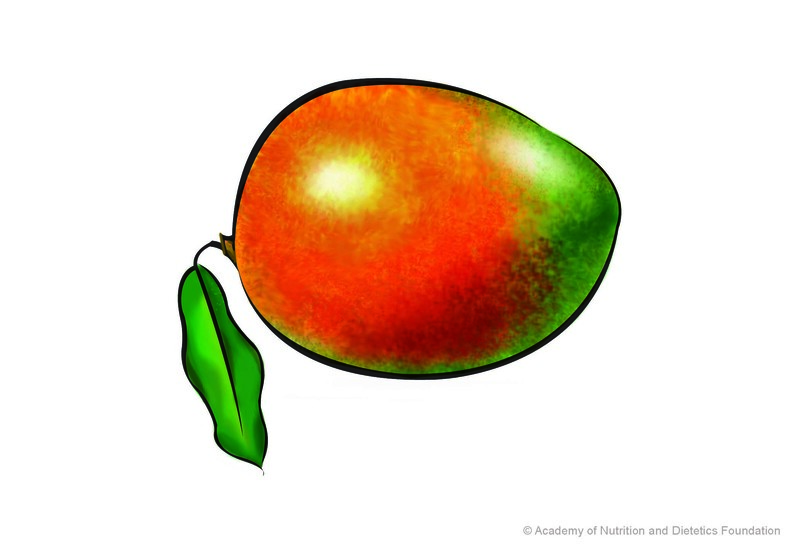 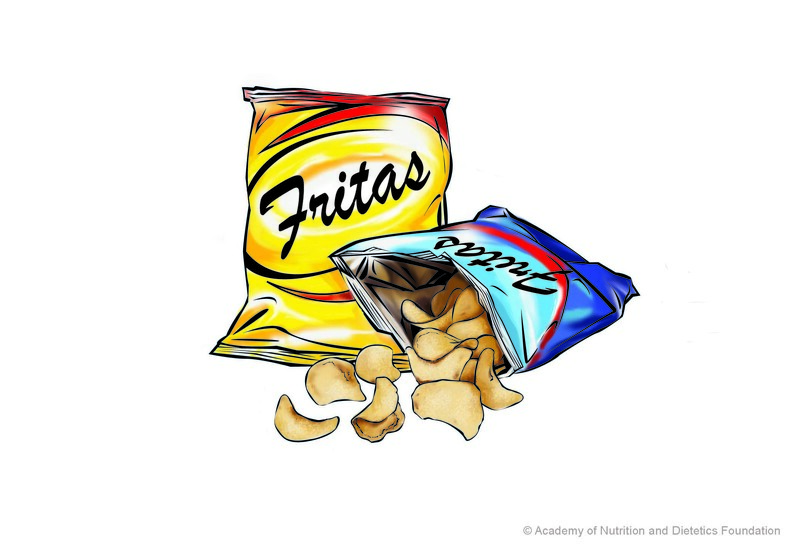 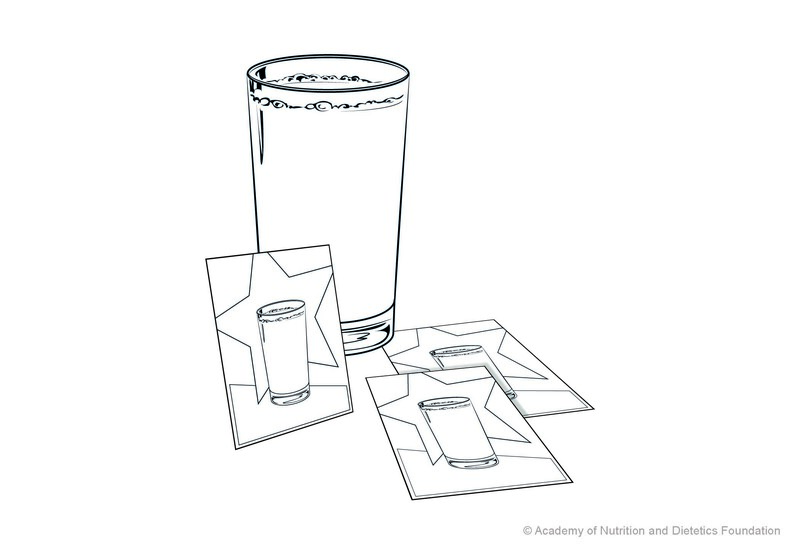 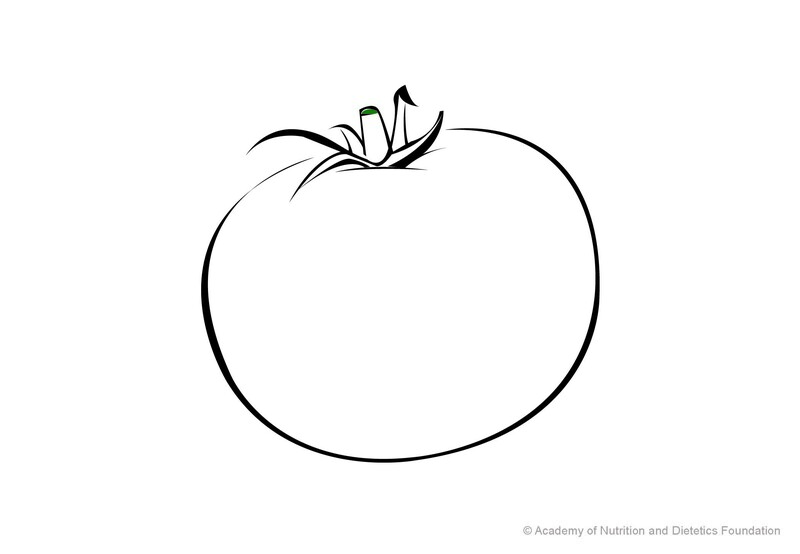 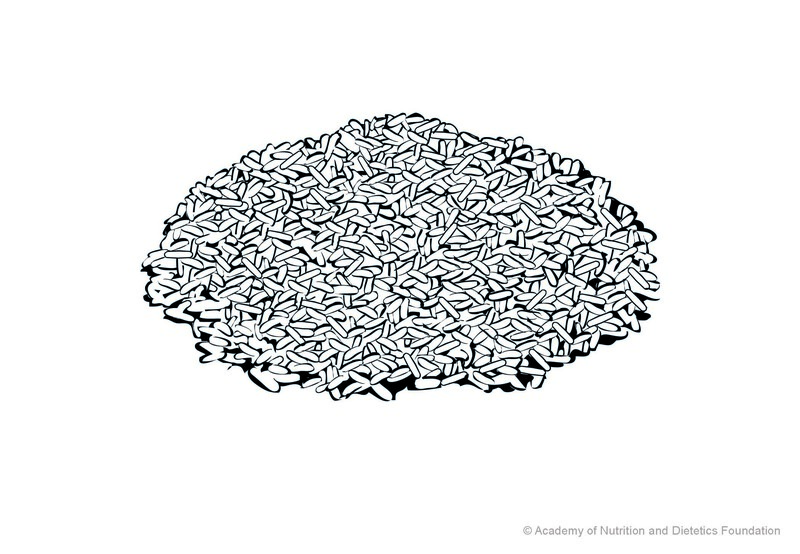 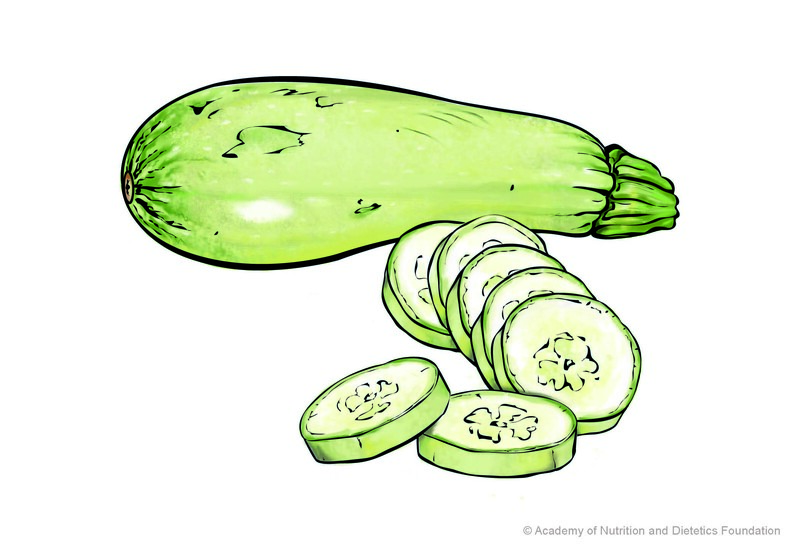 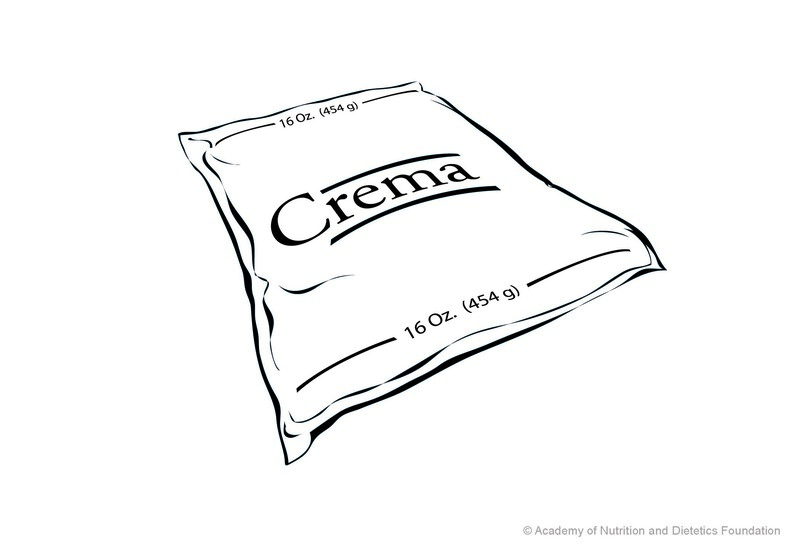 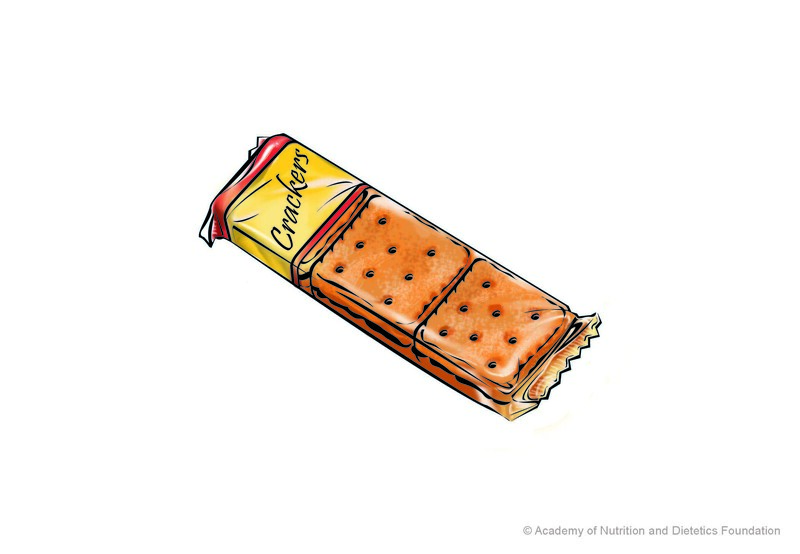 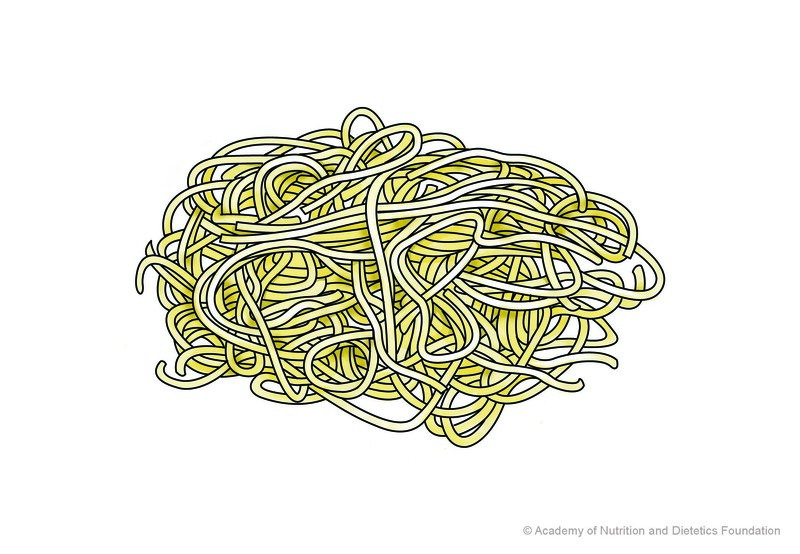 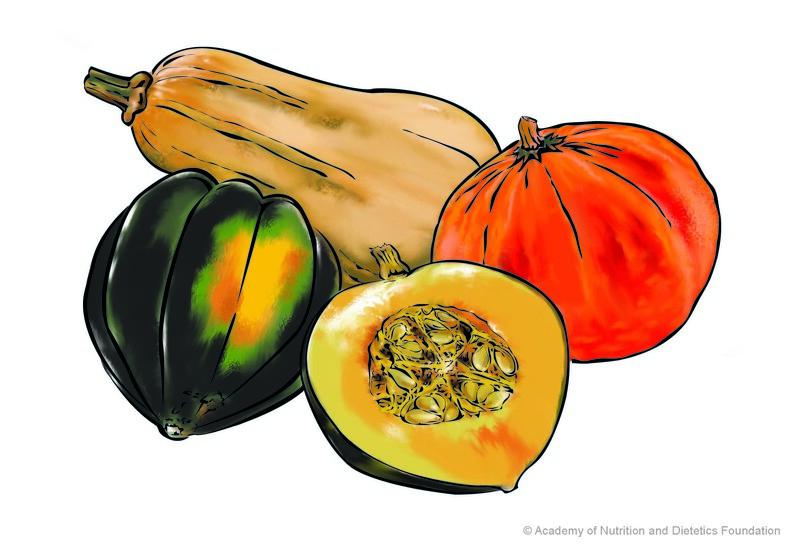 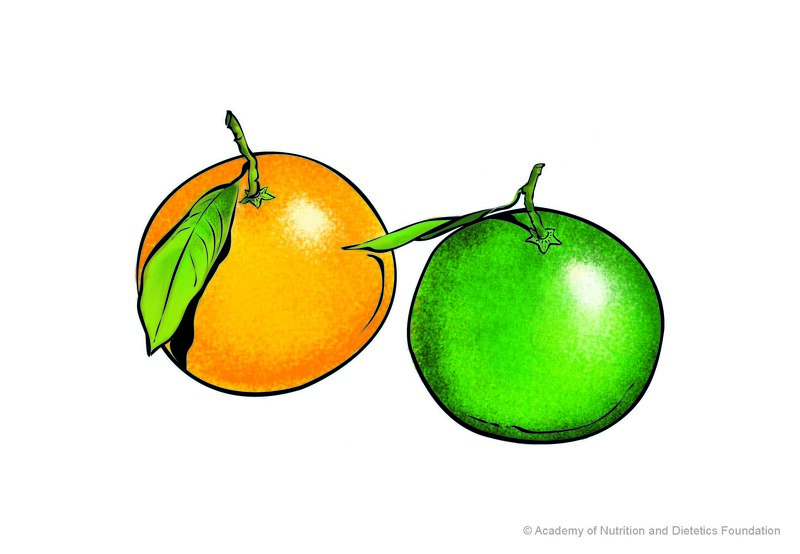 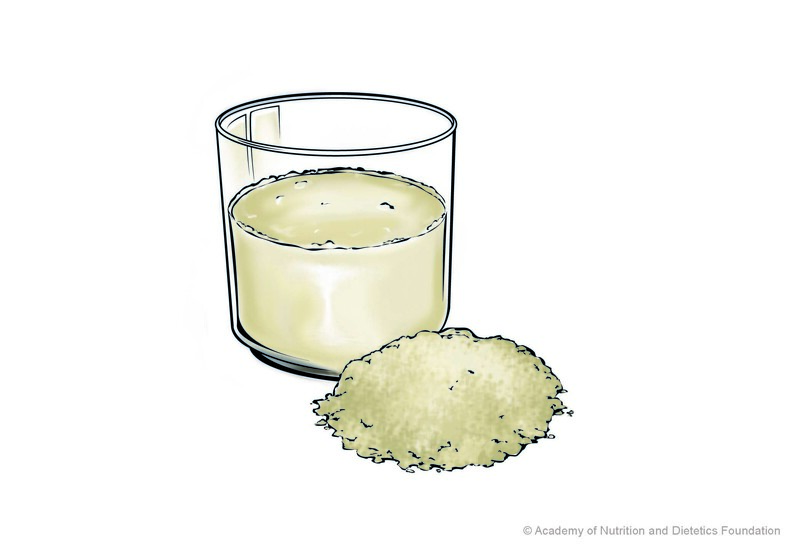 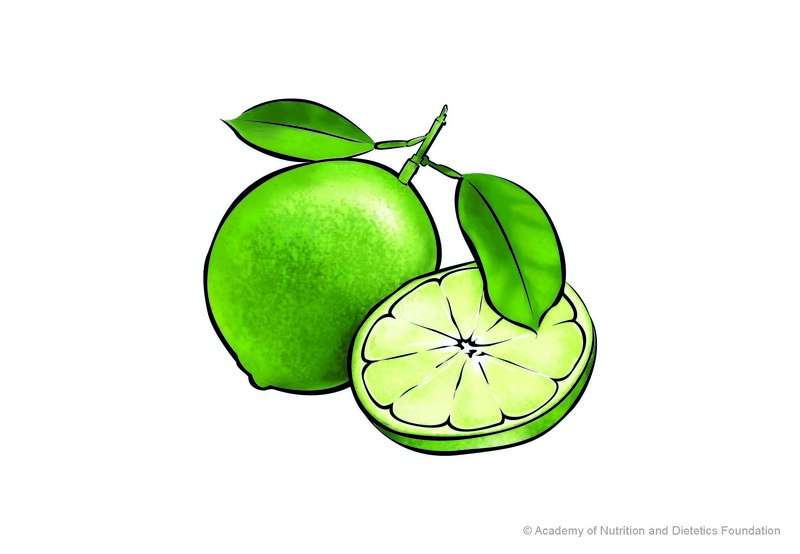 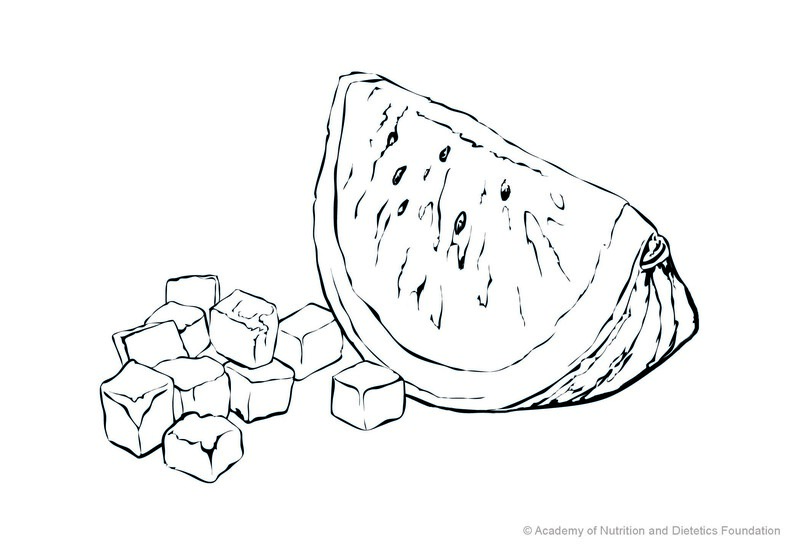 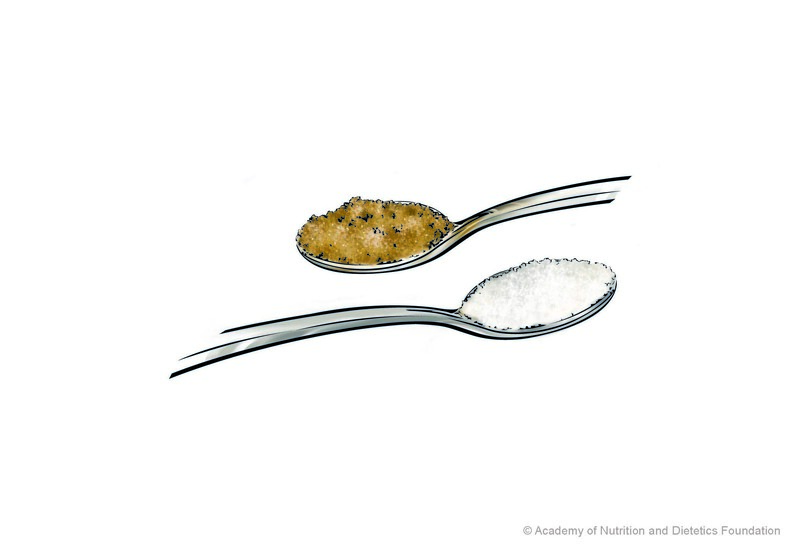 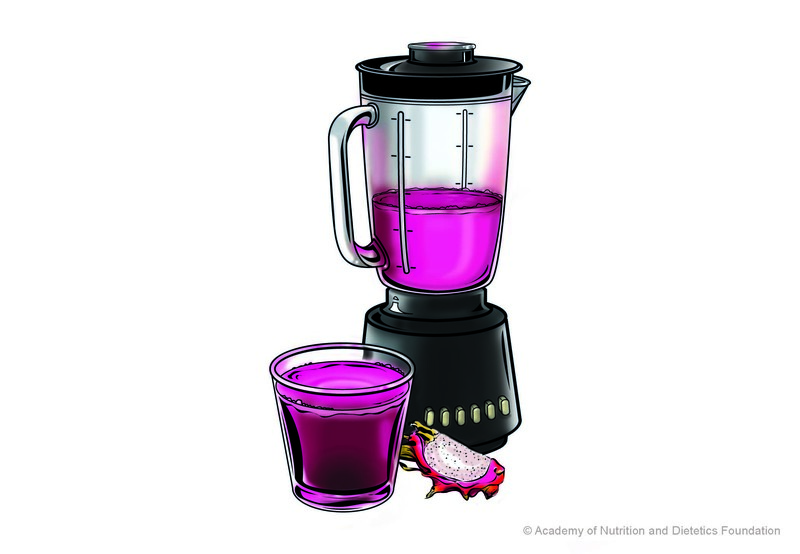 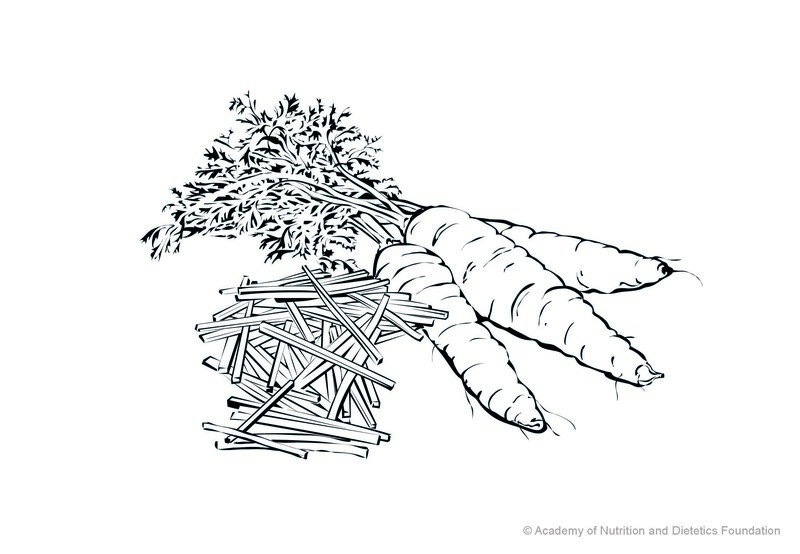 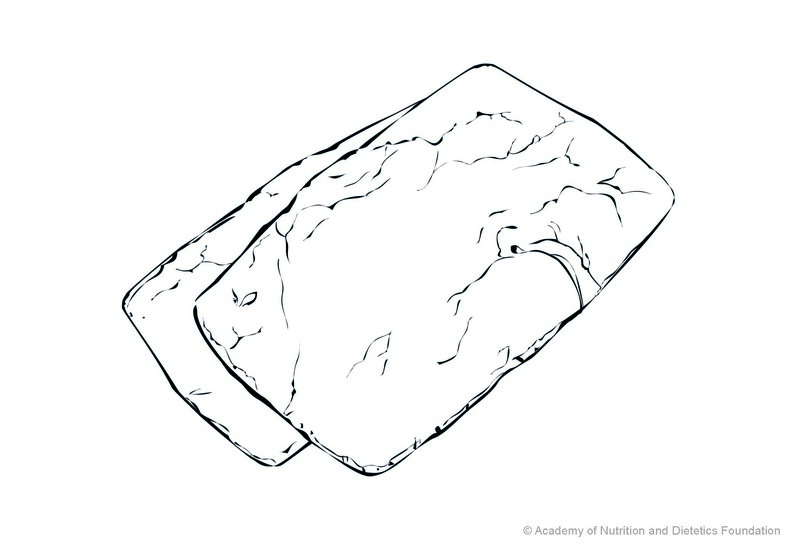 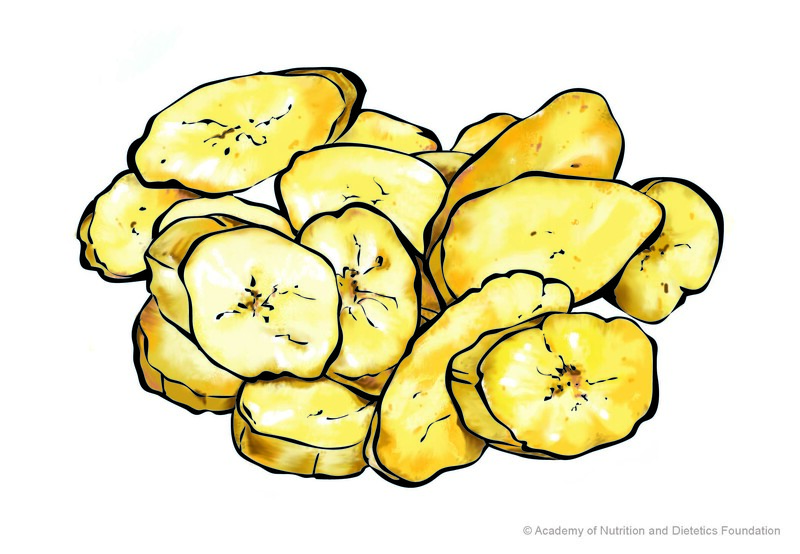 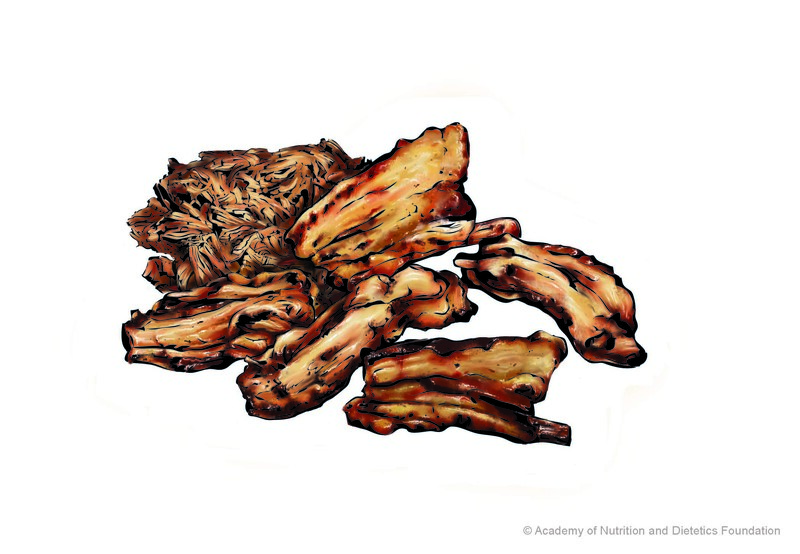 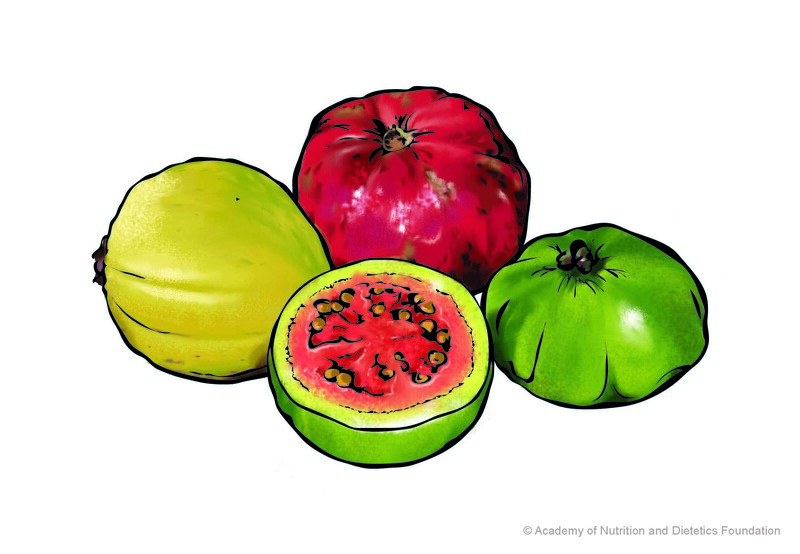 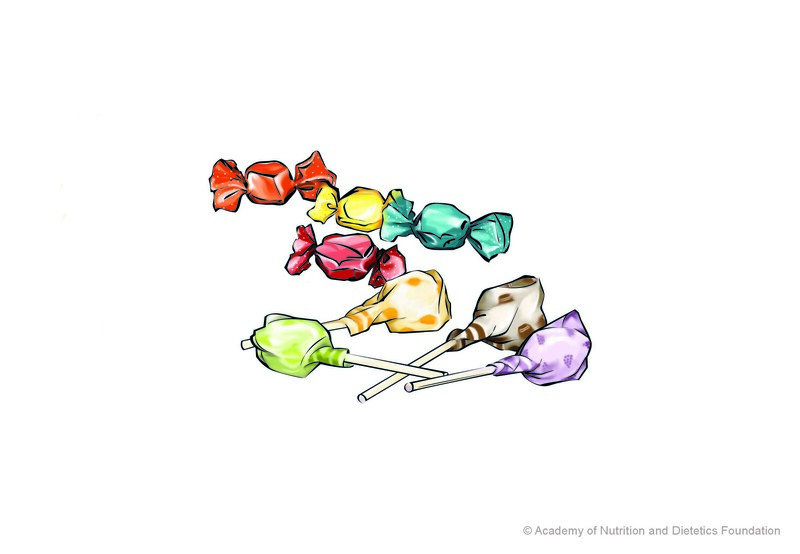 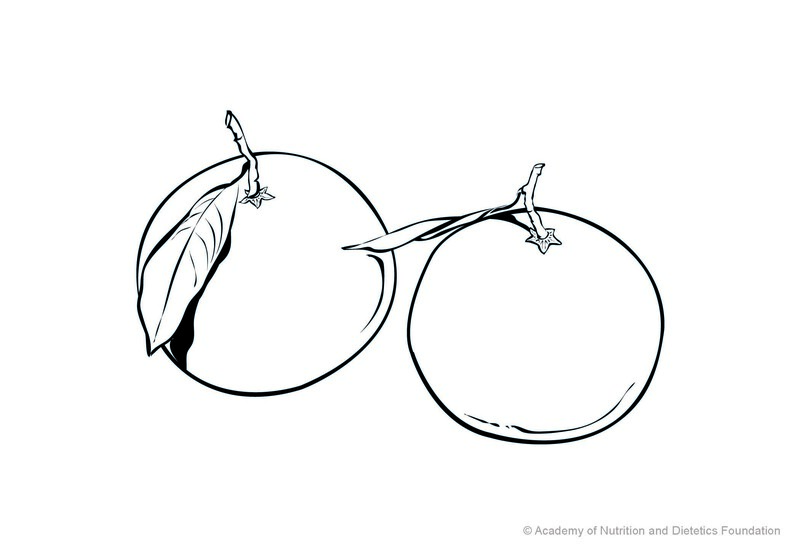 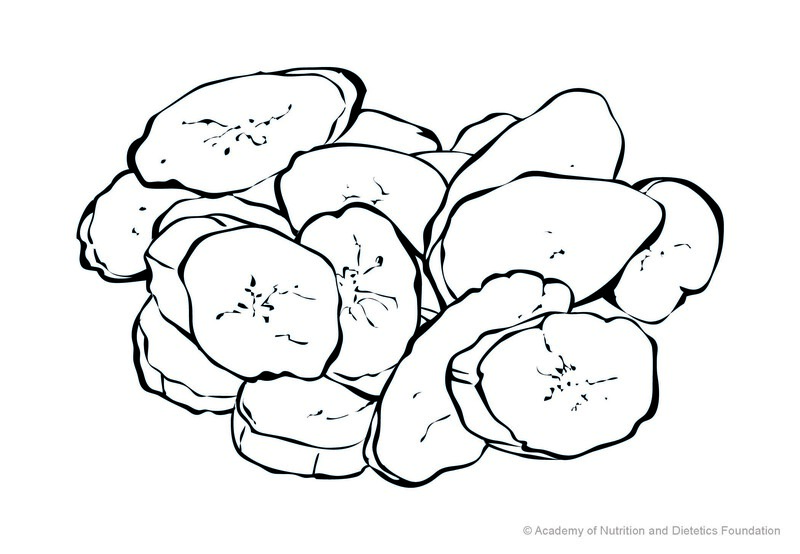 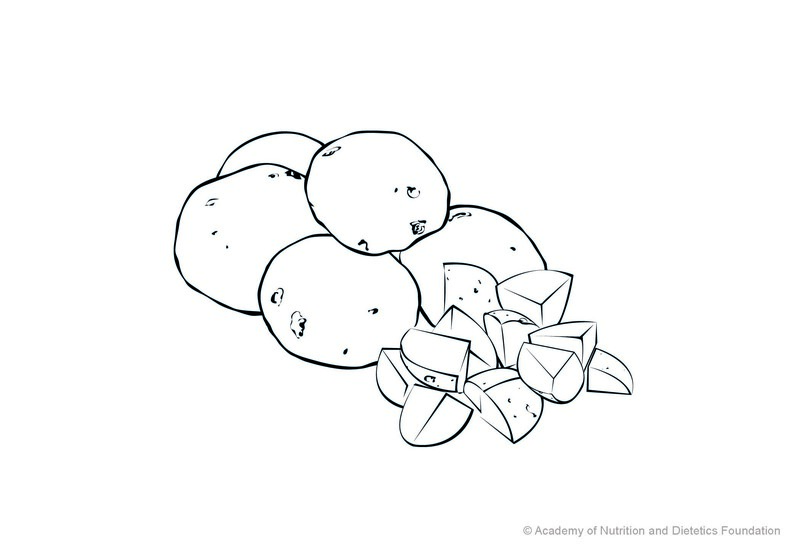 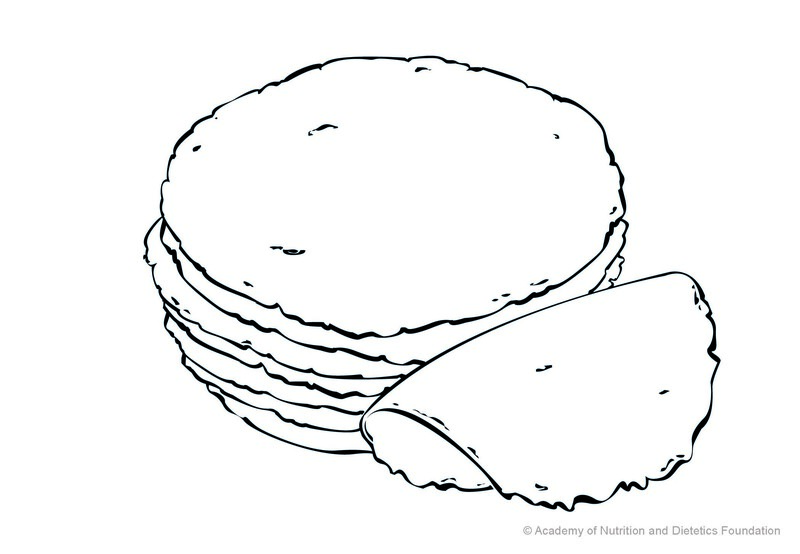 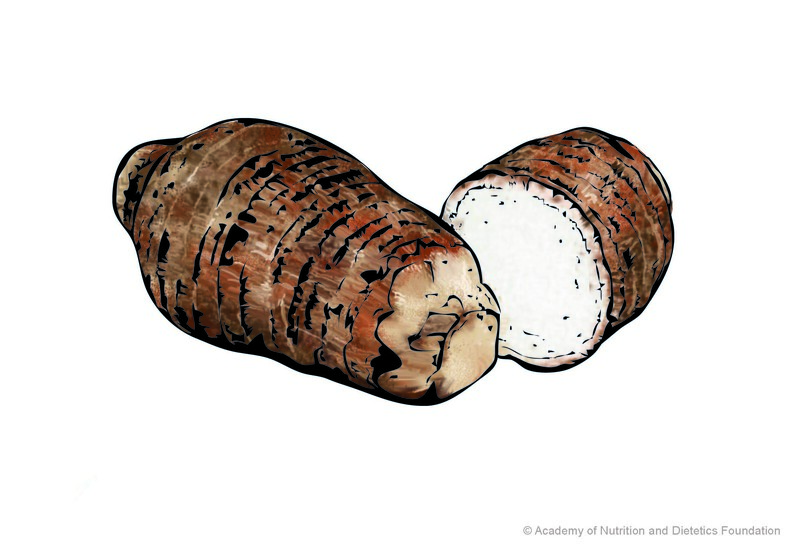 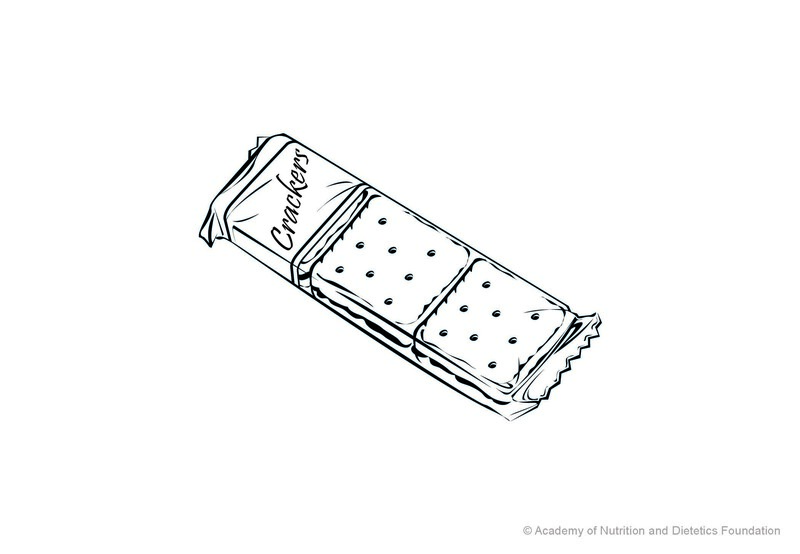 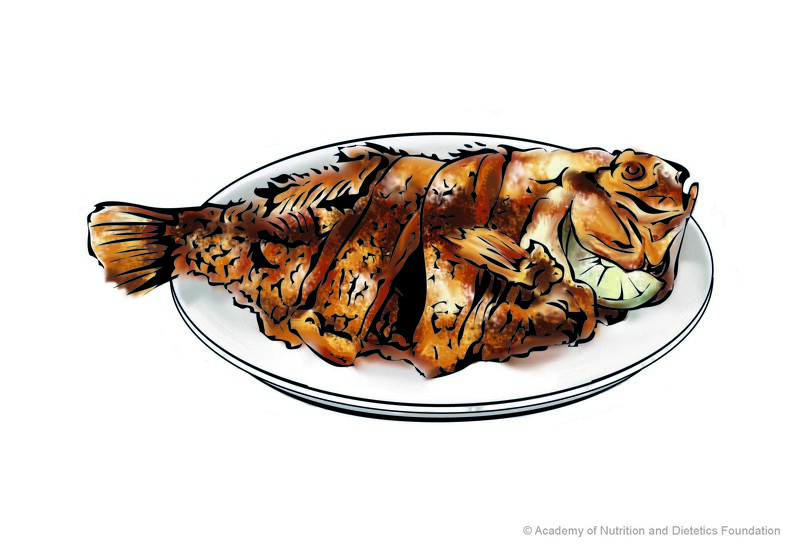 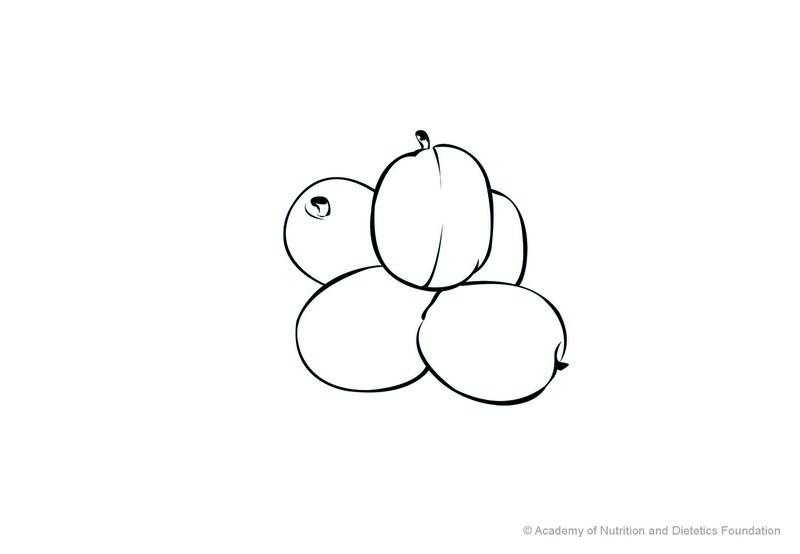 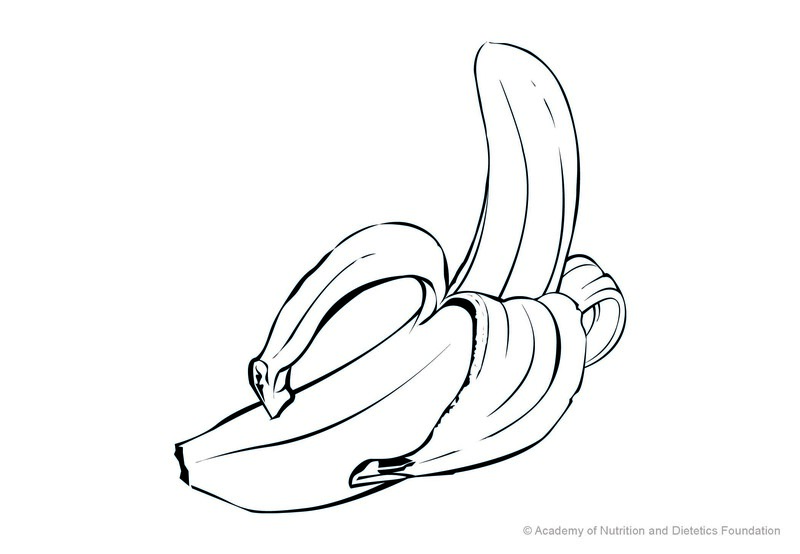 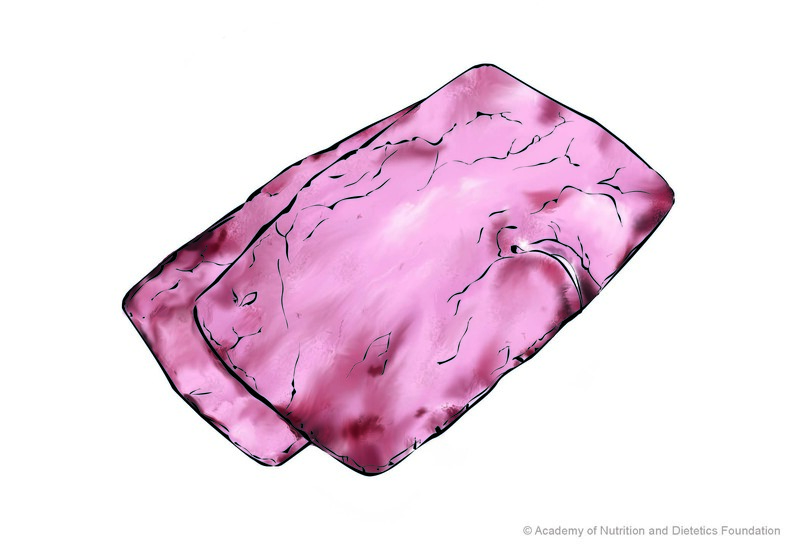 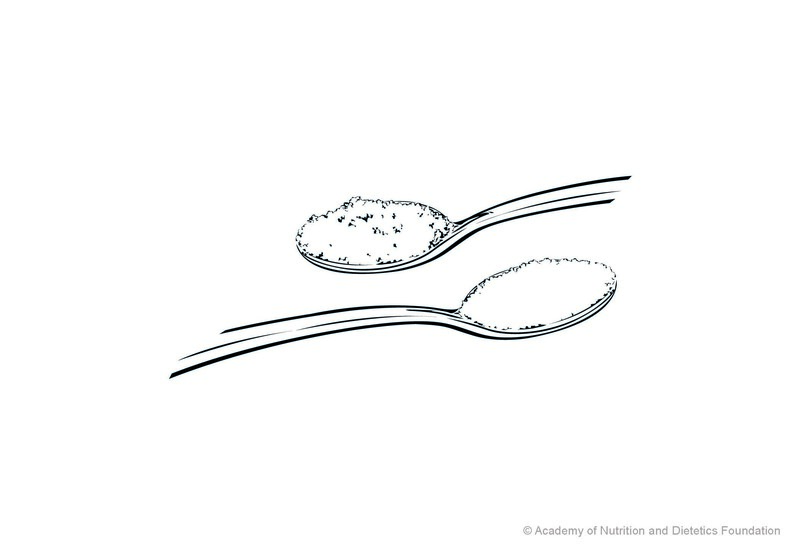 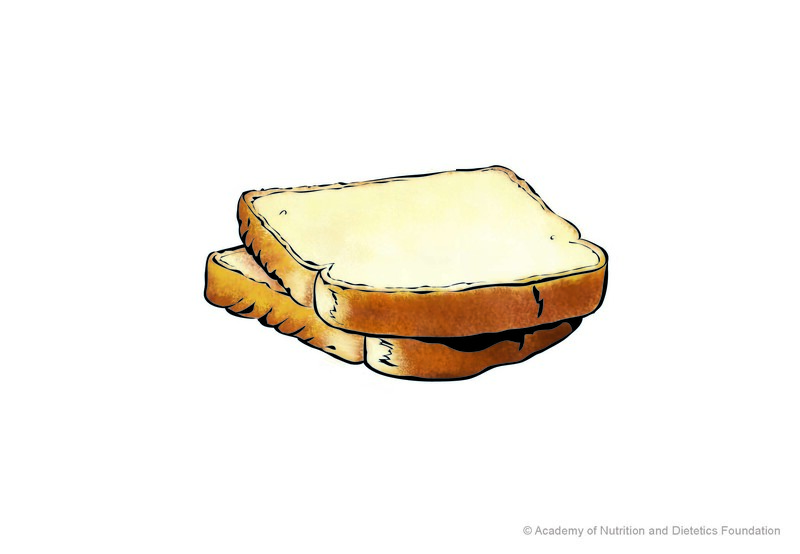 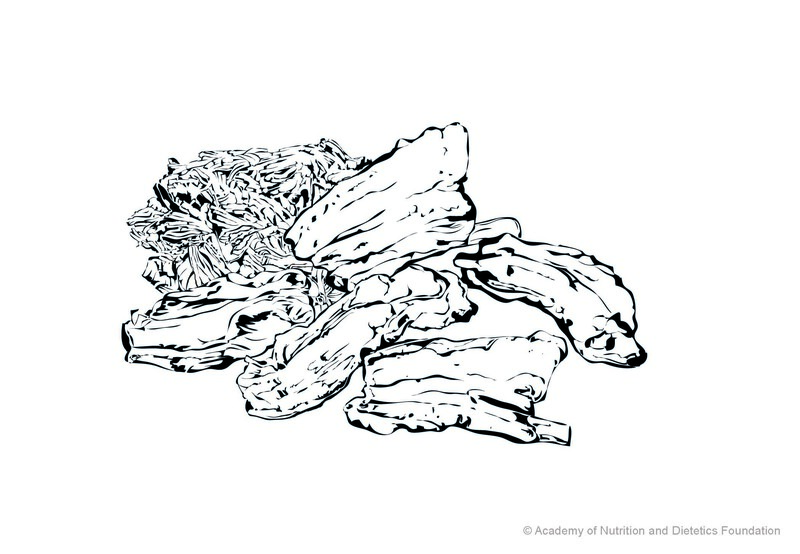 This collection of food illustrations may be used to complement nutrition education in Central America. 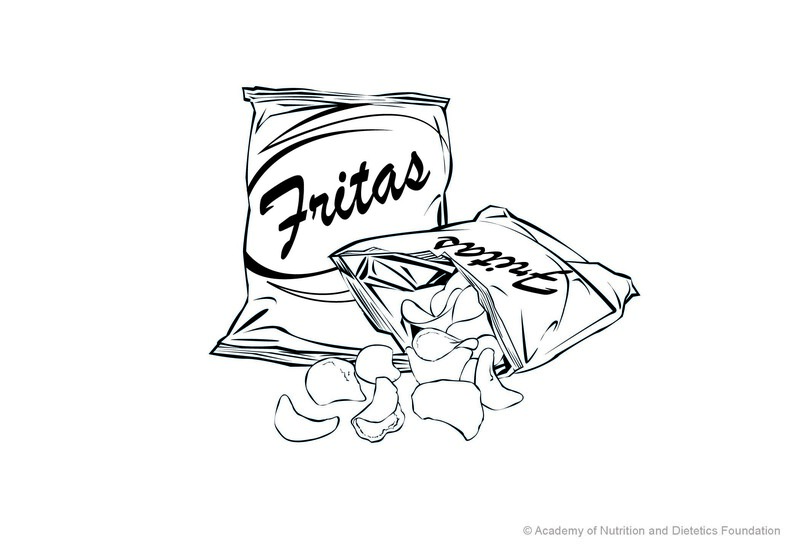 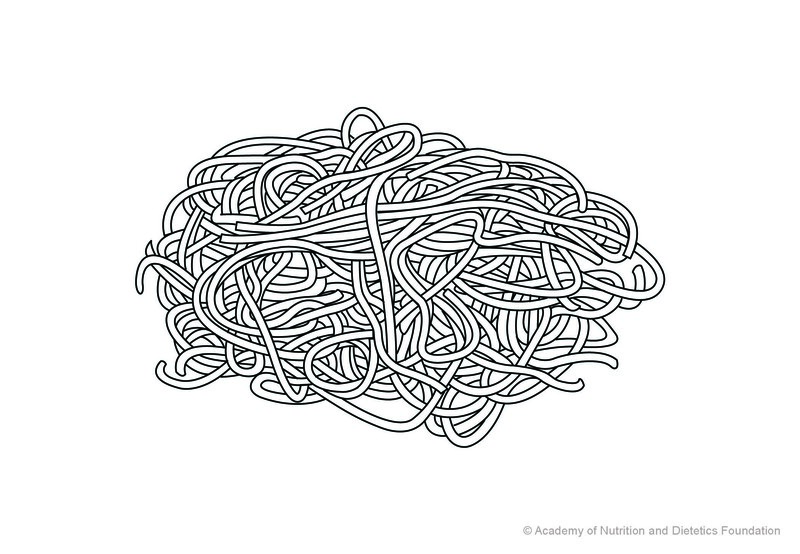 Each illustration is available in color and outline versions. 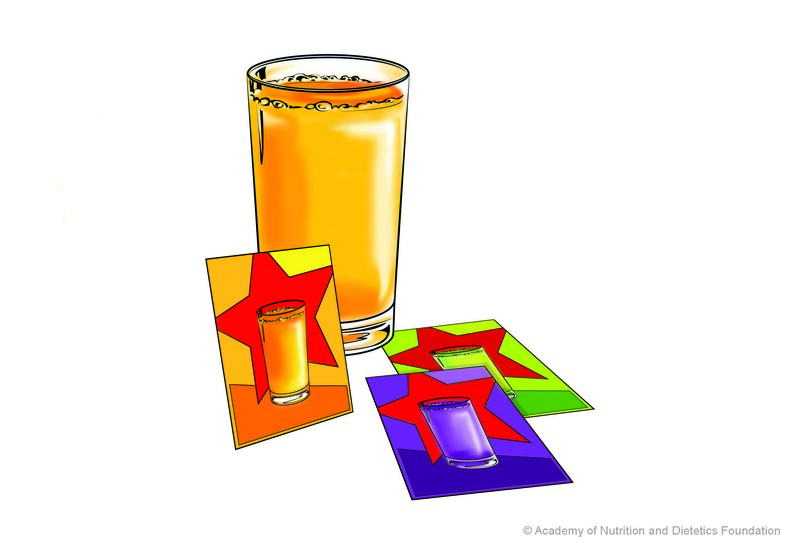 Expand the tabs to sort through images and click on the orange icon to download and print. 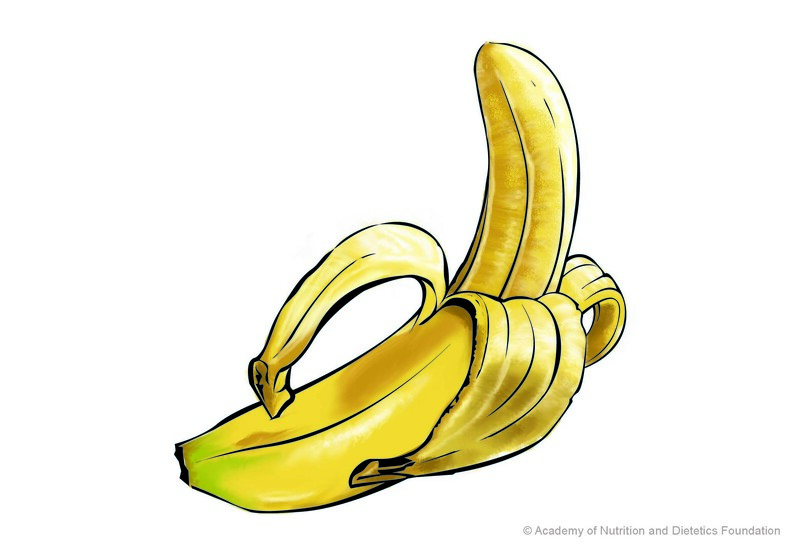 Note: If you are using Google's Chrome browser, you cand click on an image and download it to your computer. 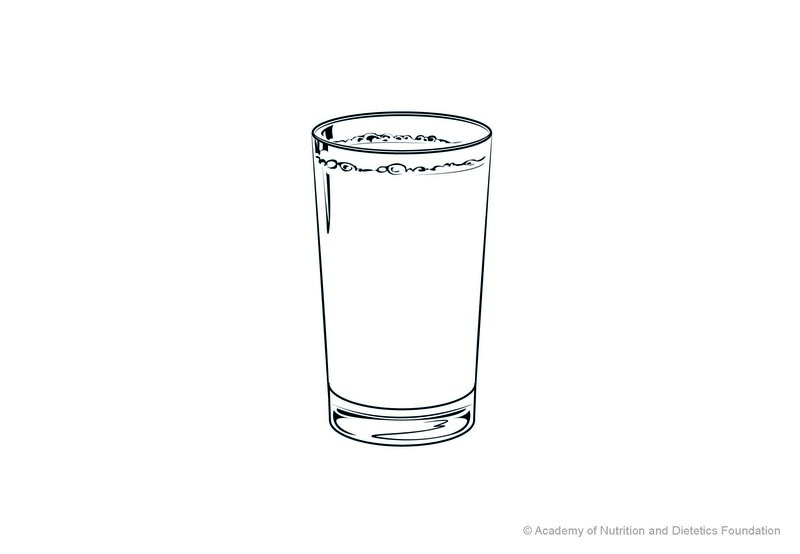 If you are using a different browser, clicking on the image will open it in your browser. 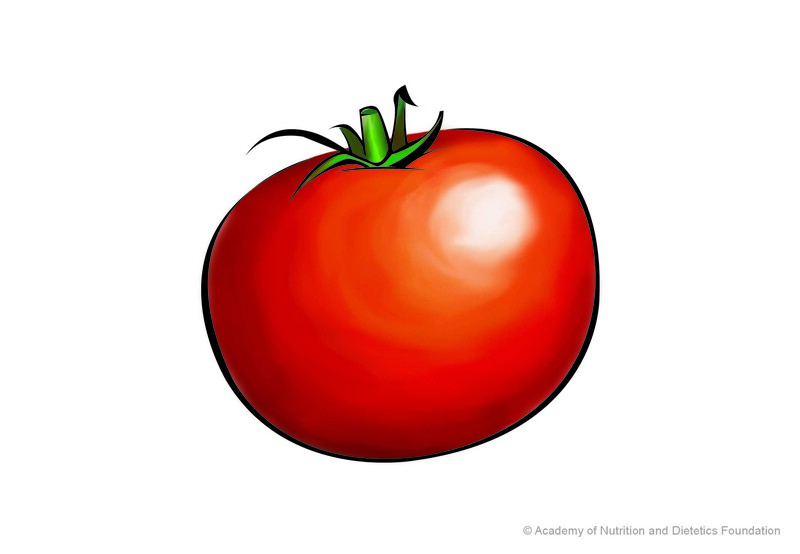 You can then save the image to your computer. 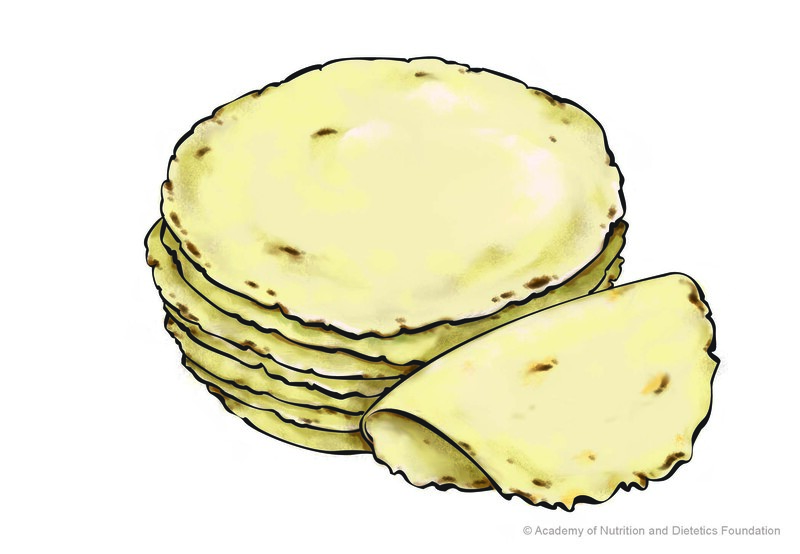 You can also download a PDF of nutrient comparison charts for foods commonly eaten in Central America.